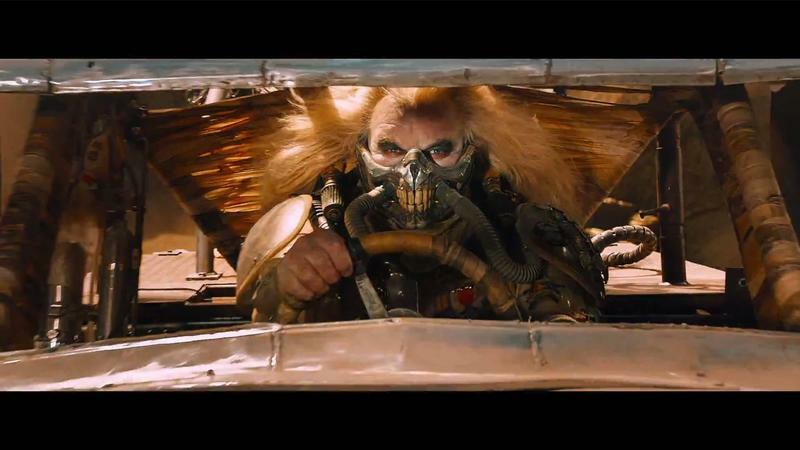 Usually I’d expect this kind of thing to be released after a movie hits theaters—or even after it comes out on Blu-ray. 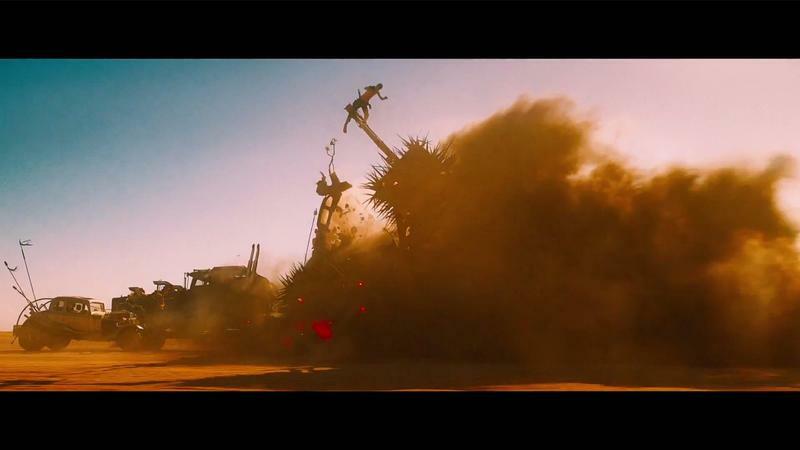 But, ahead of the film’s May 15 release, nearly 20 minutes of Mad Max: Fury Road footage has come out, and it is brilliant to watch. 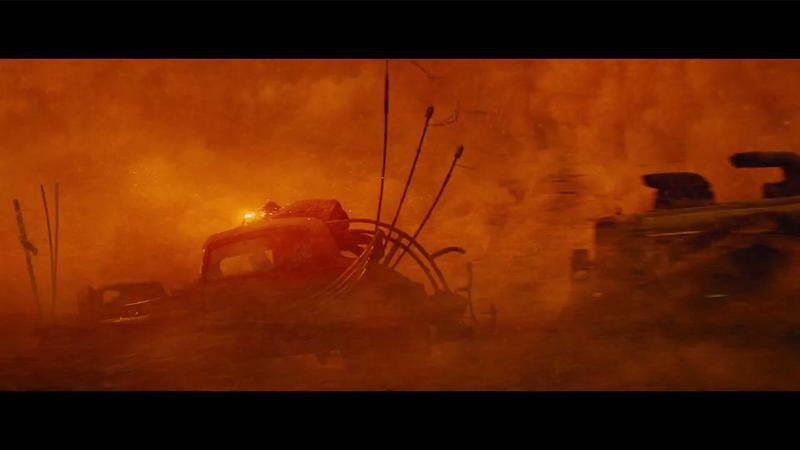 If you want insight as to how this movie was made—all the tricks to creating a convincing post-apocalyptic wasteland—this is the video to watch. 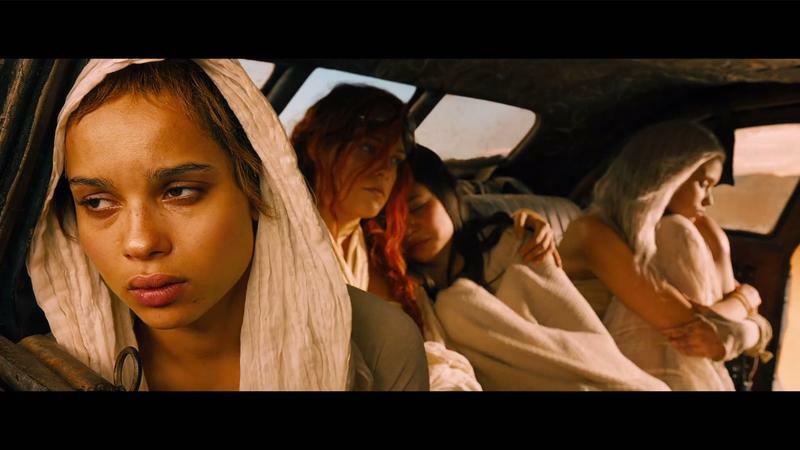 Of course, you run the risk of spoiling some of the movie for yourself. 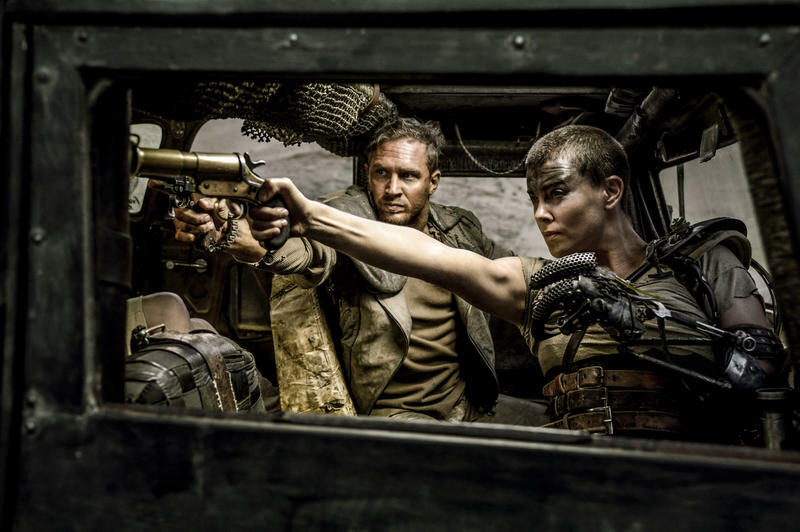 If you don’t want to tarnish what is shaping up to be one of the most unique movies this year, I’d stray away from watching. 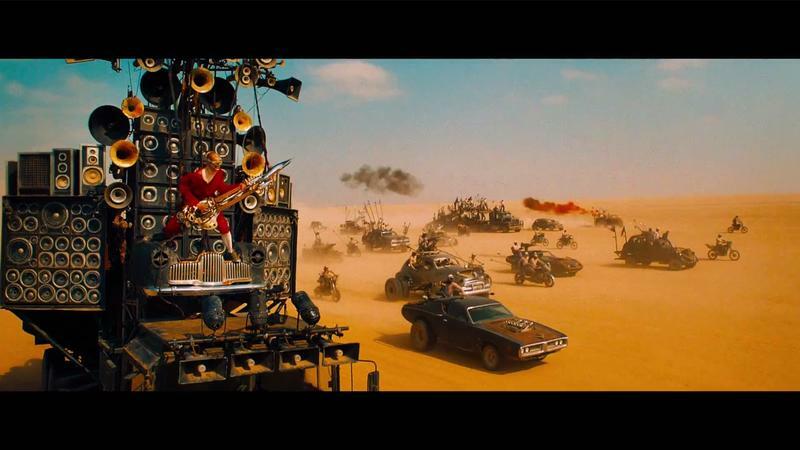 I pressed play and found it difficult to stop, so be warned. 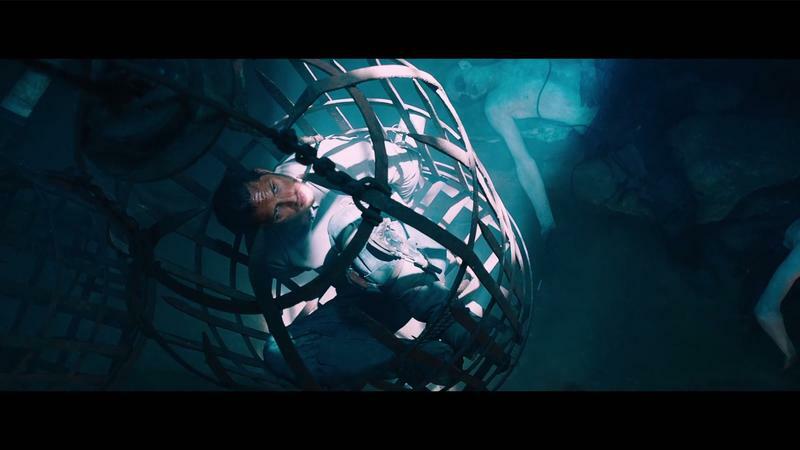 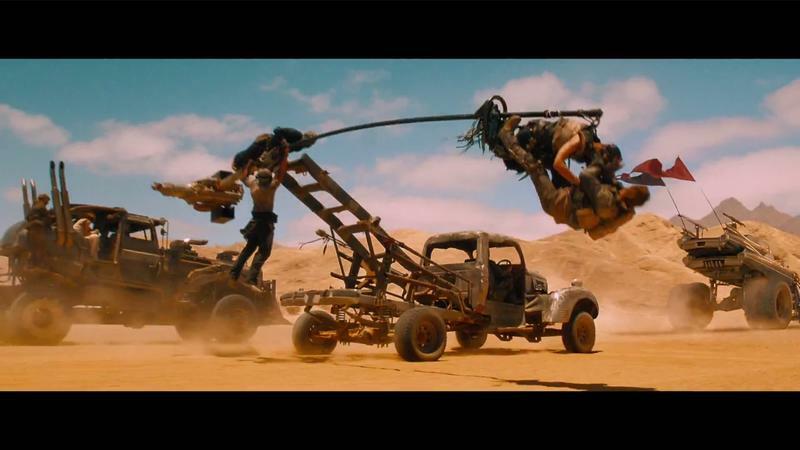 It’s so fascinating to see how a blockbuster film is put together, and the process behind it. 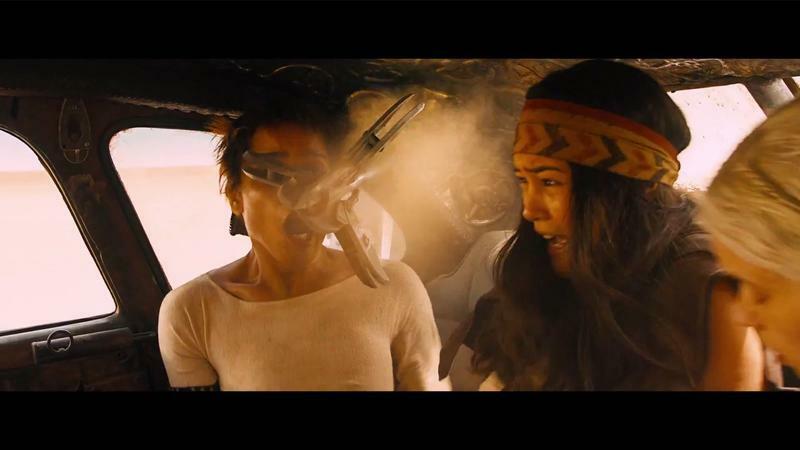 Side note: I never realized filmmaking could be so silly. 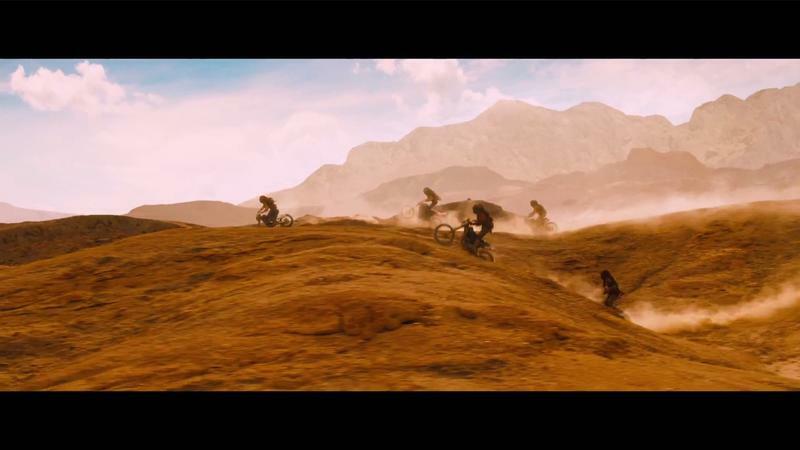 In addition to the copious amount of b-roll, there are also some cool new clips to check out, with some great footage to prep you for the film’s release in a few weeks. 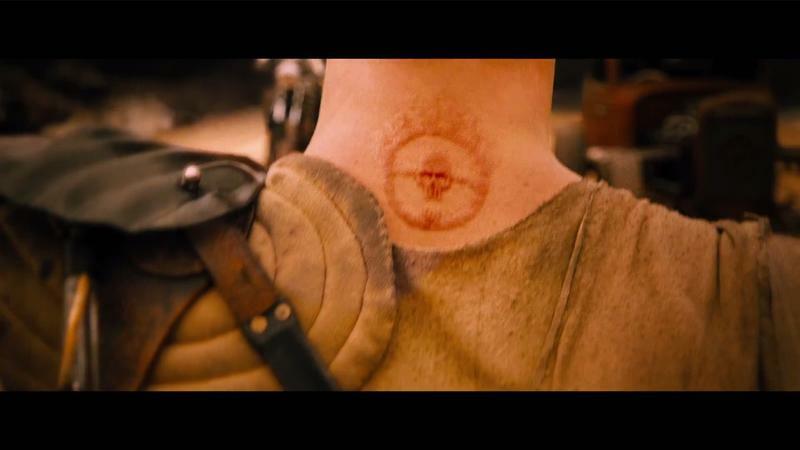 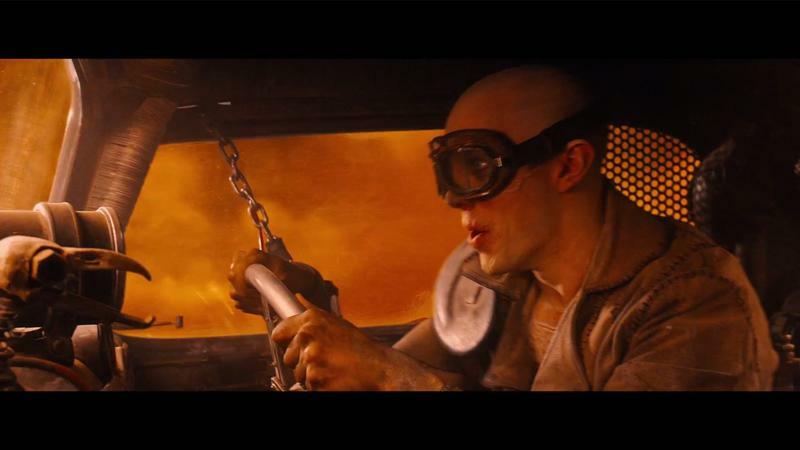 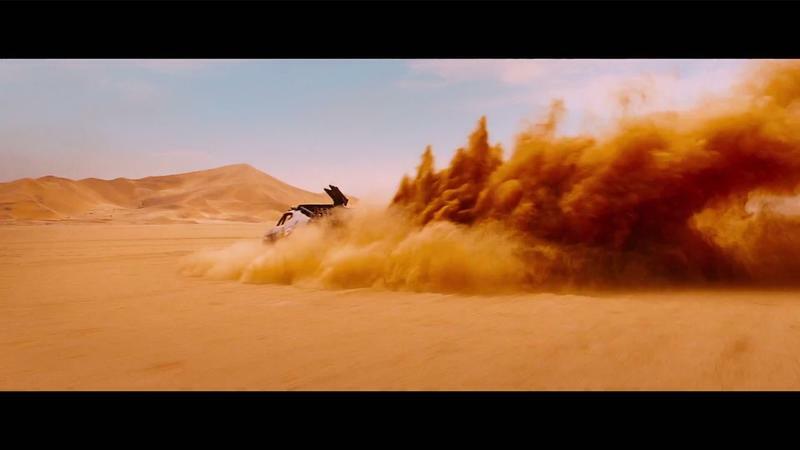 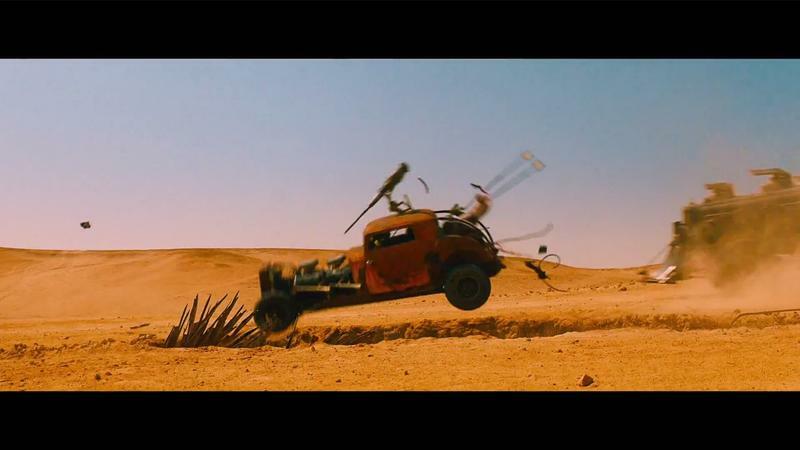 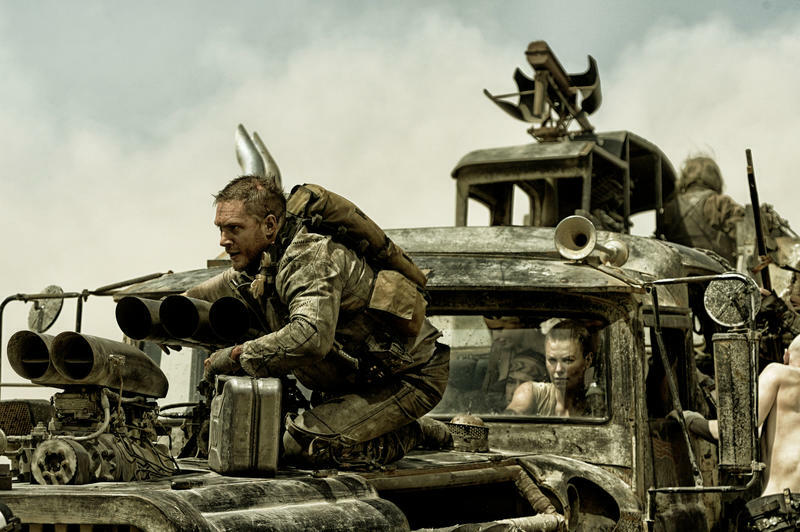 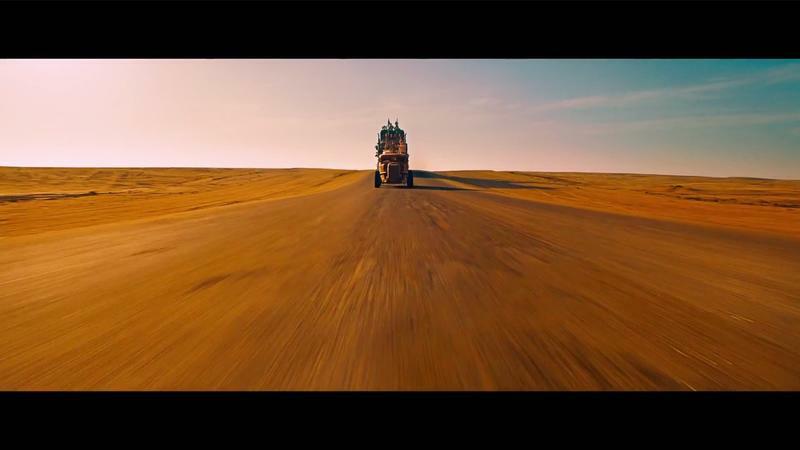 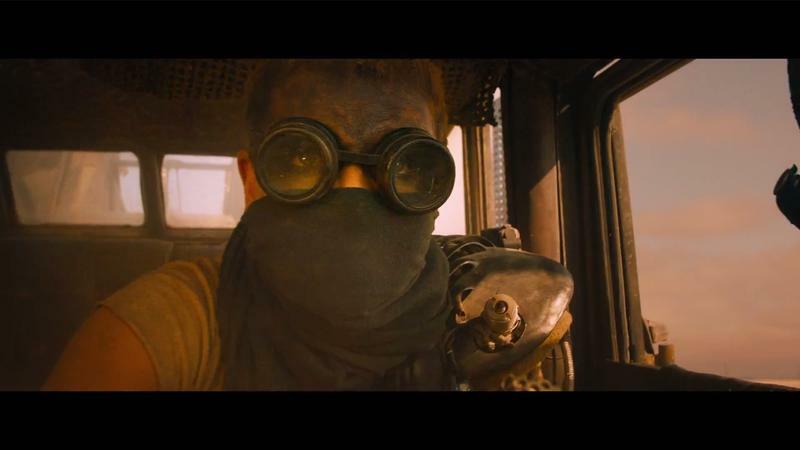 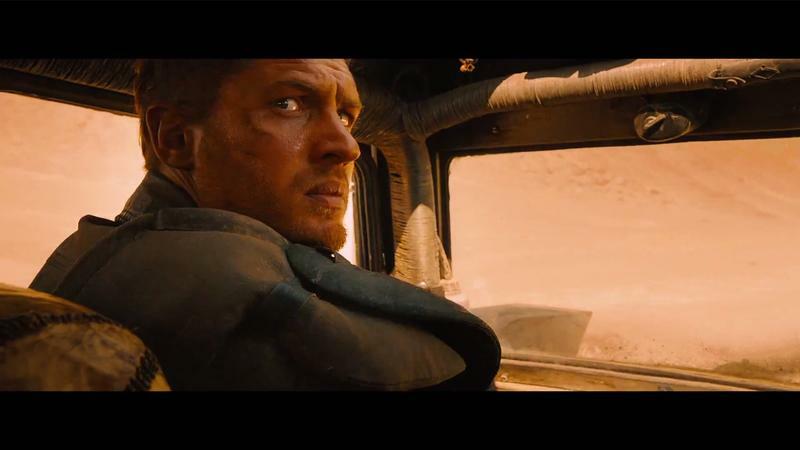 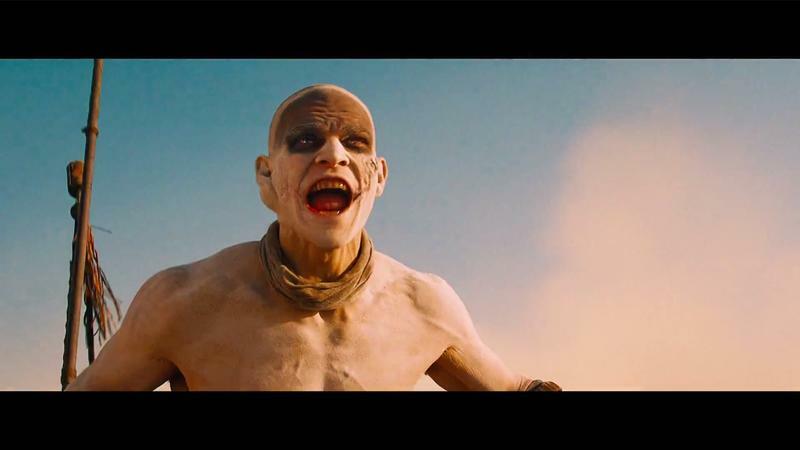 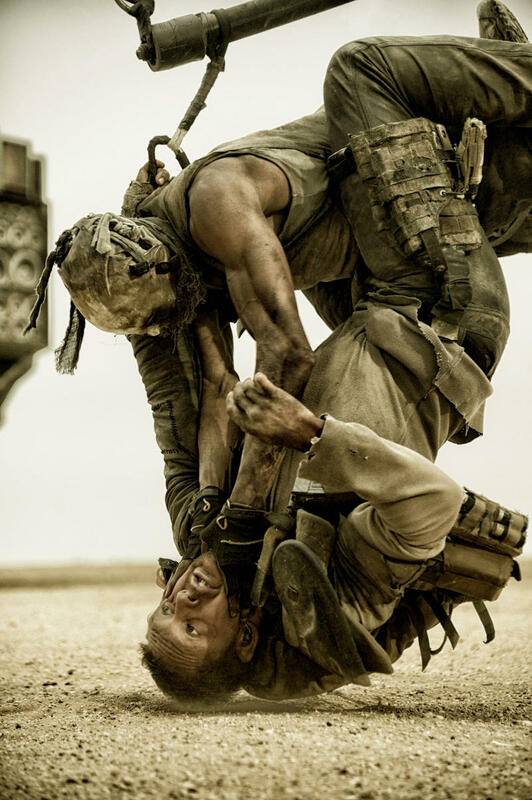 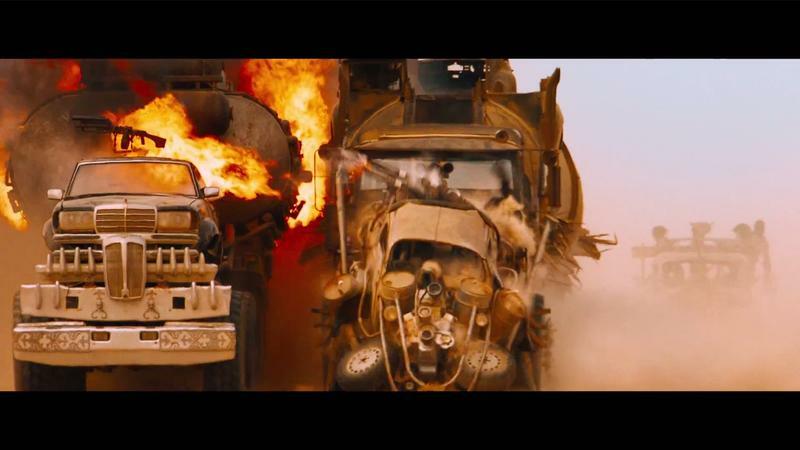 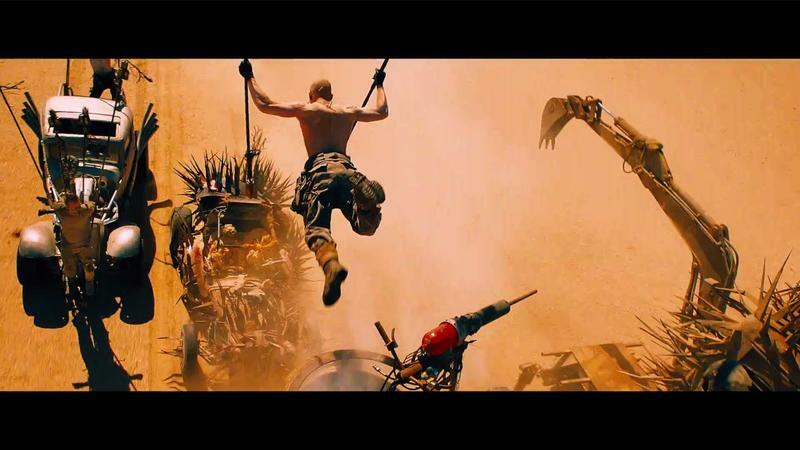 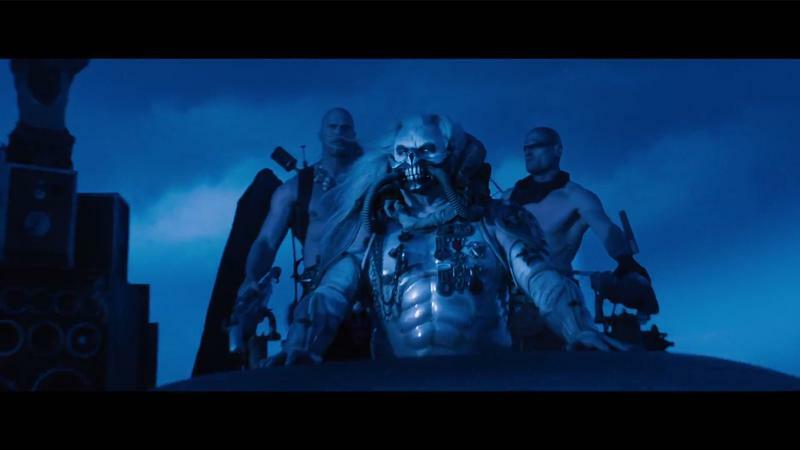 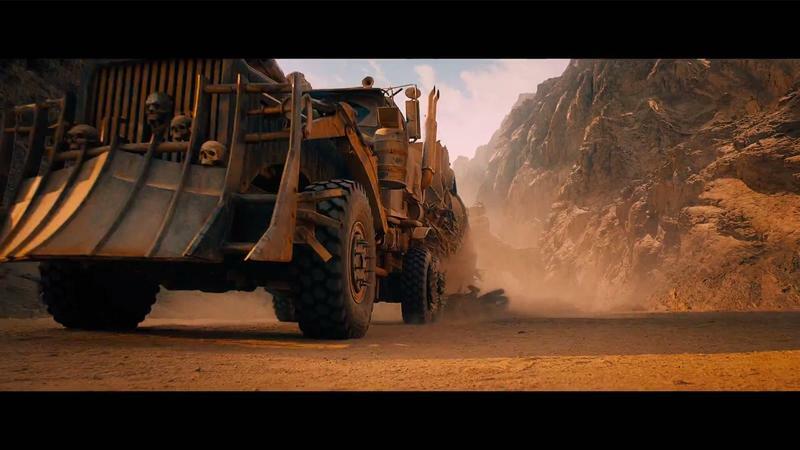 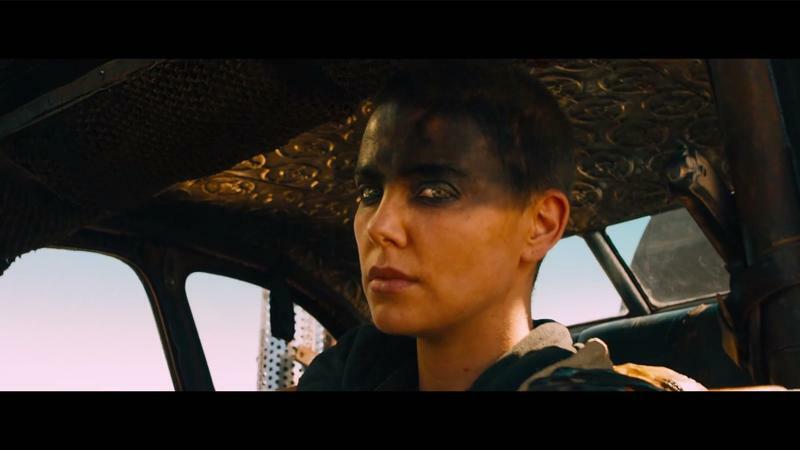 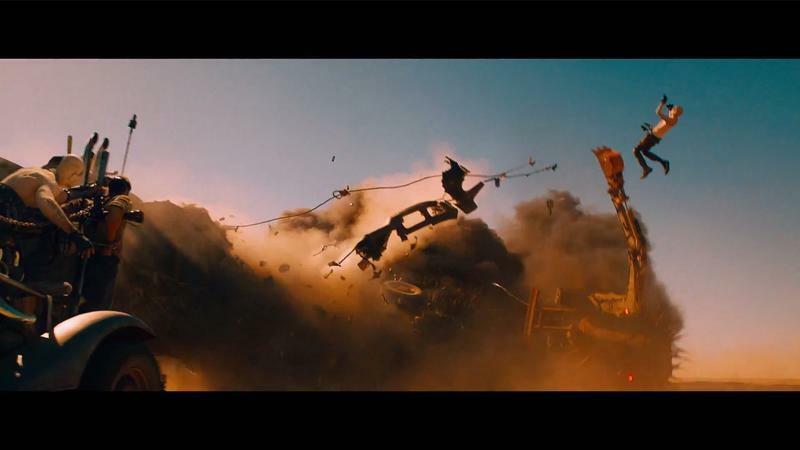 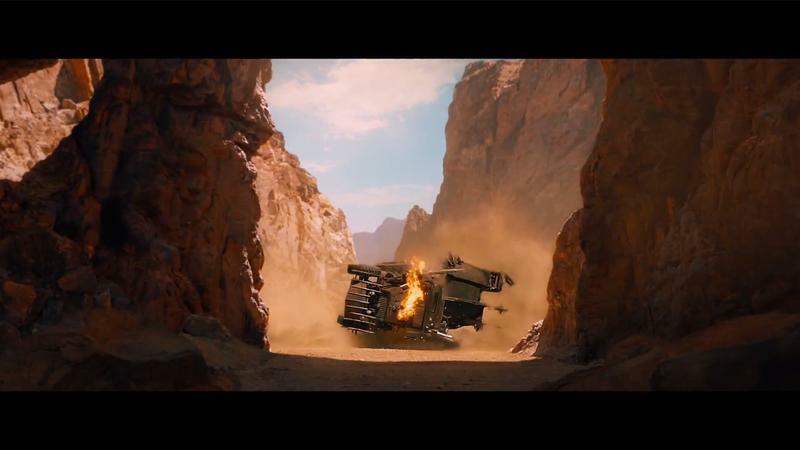 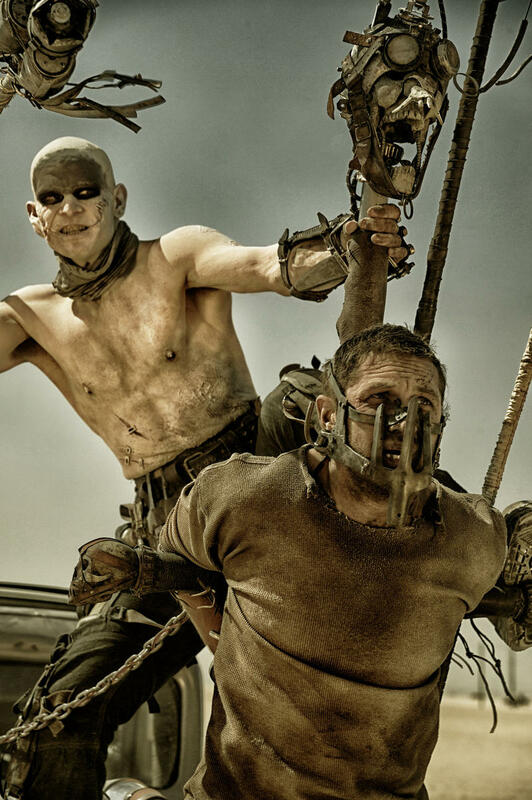 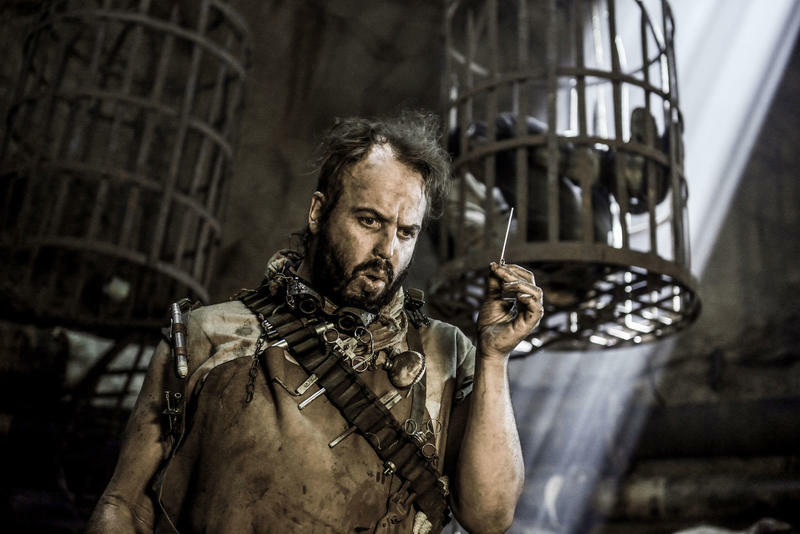 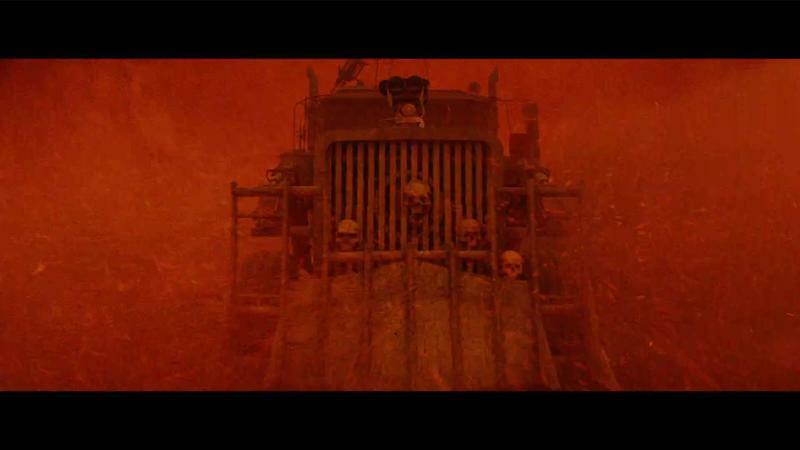 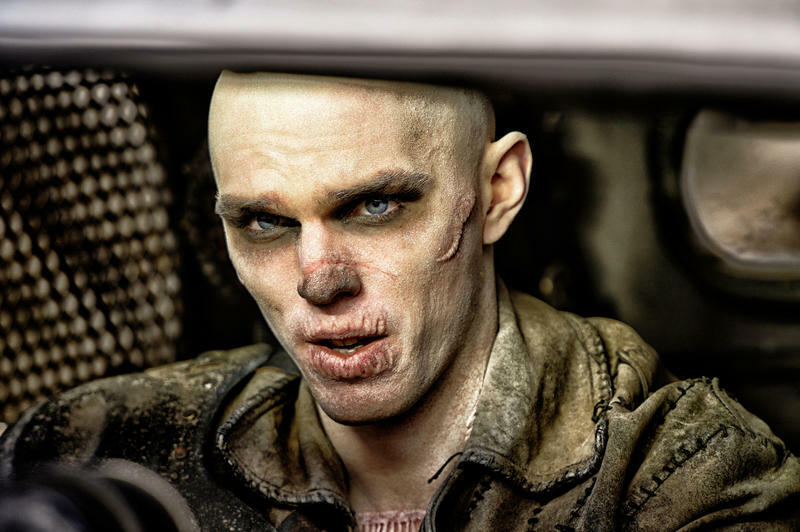 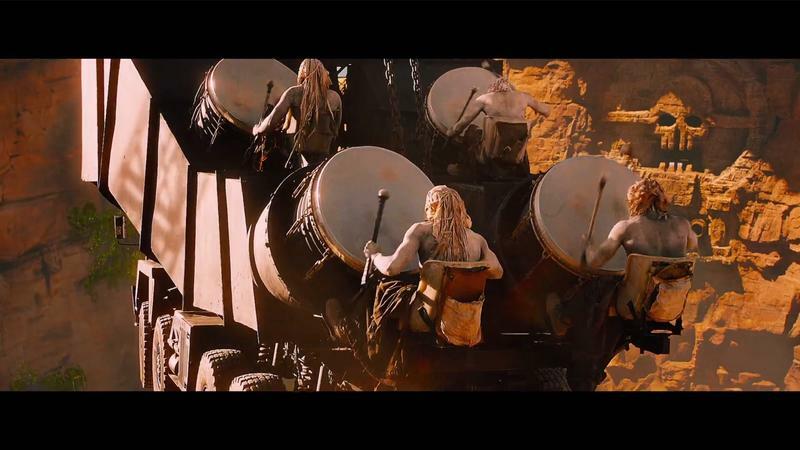 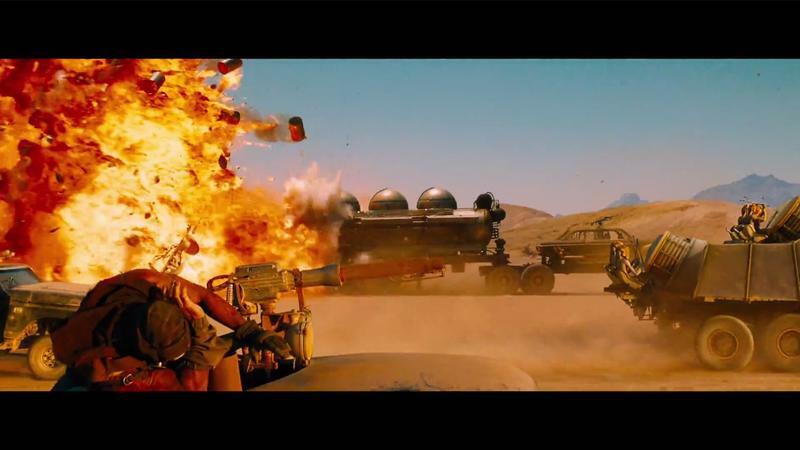 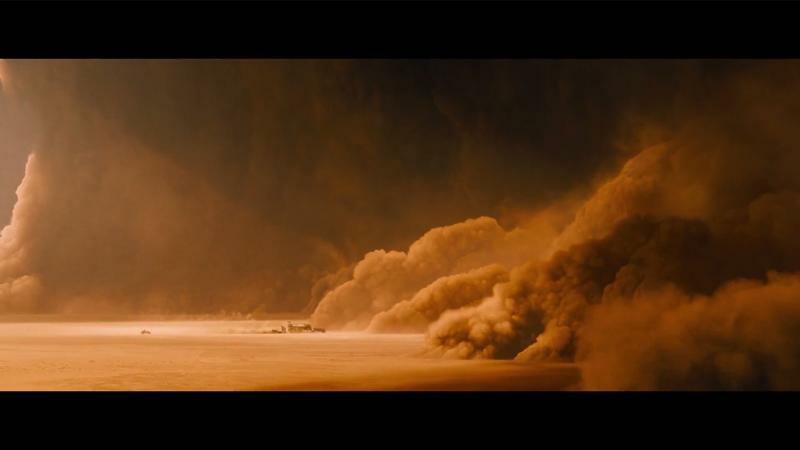 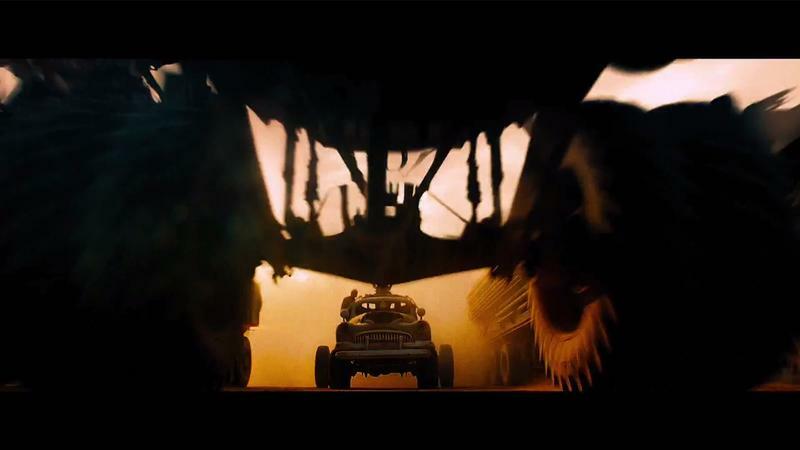 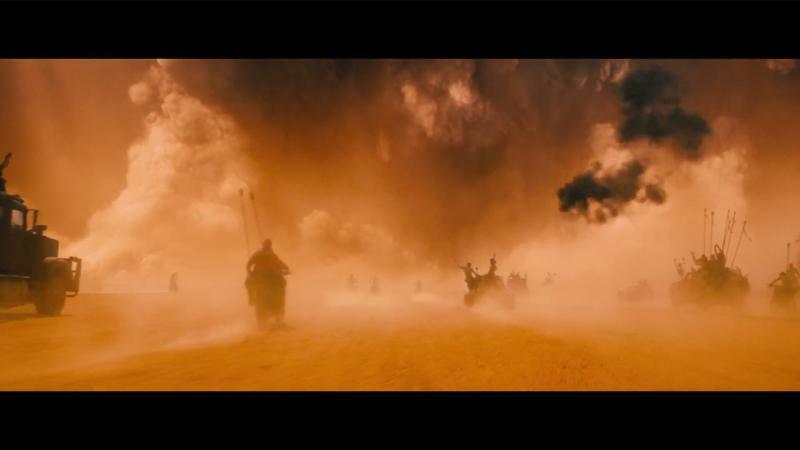 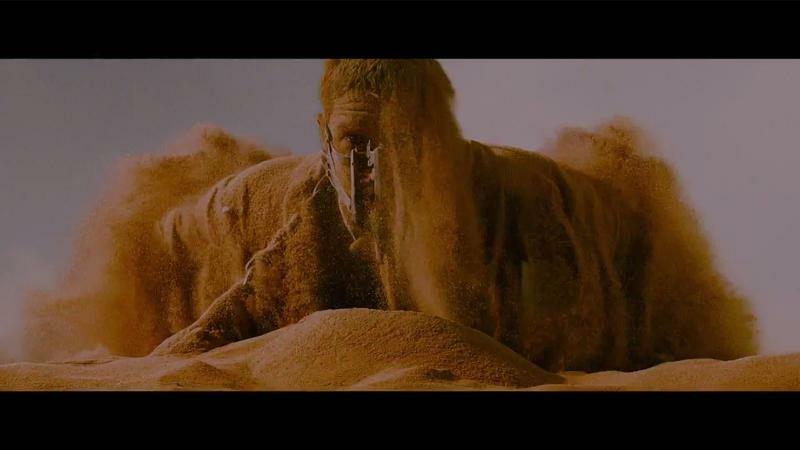 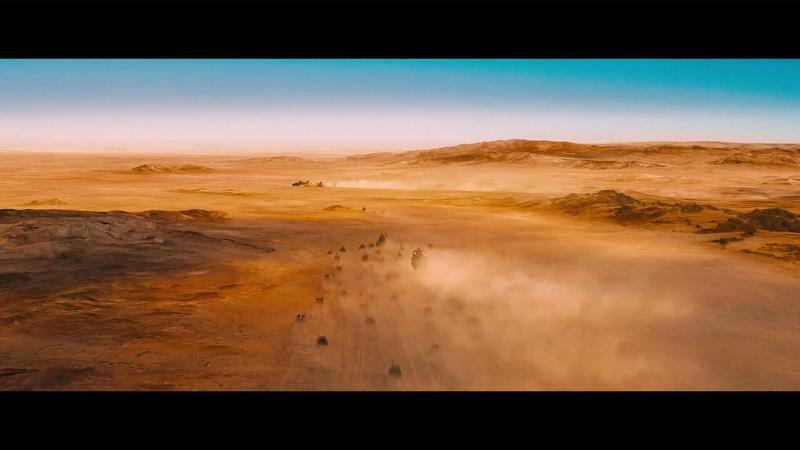 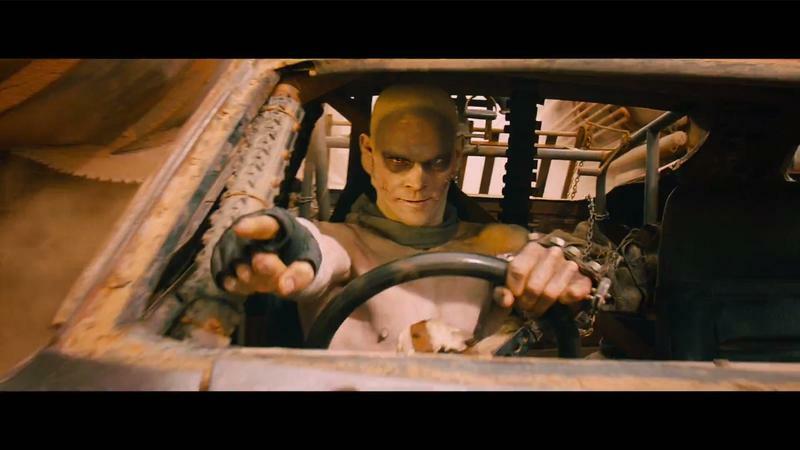 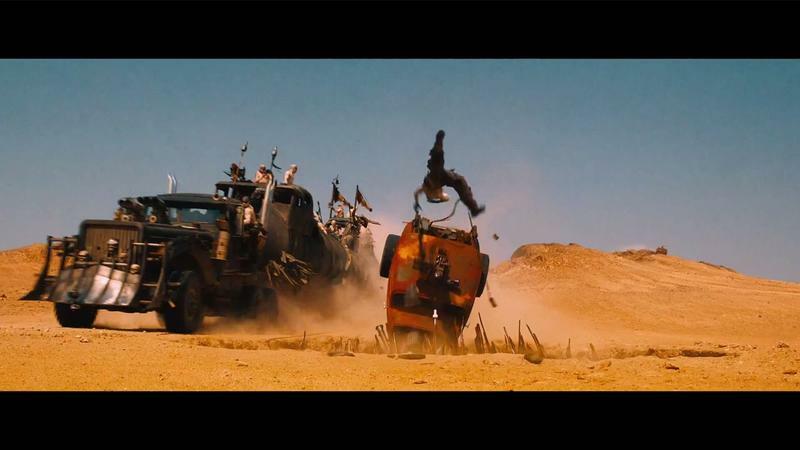 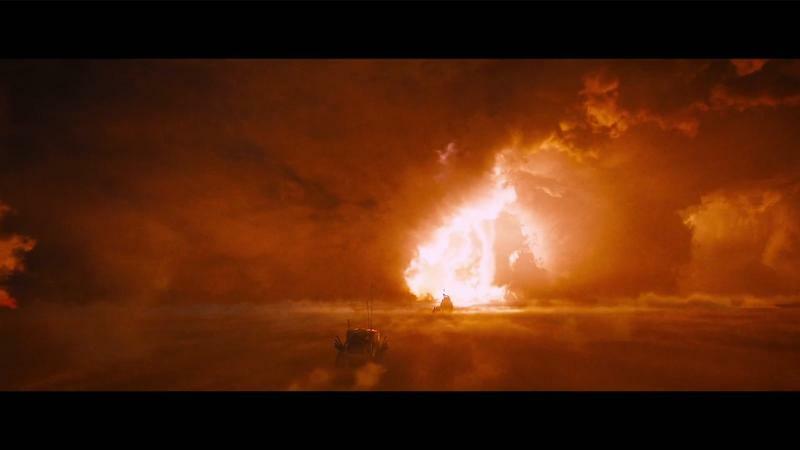 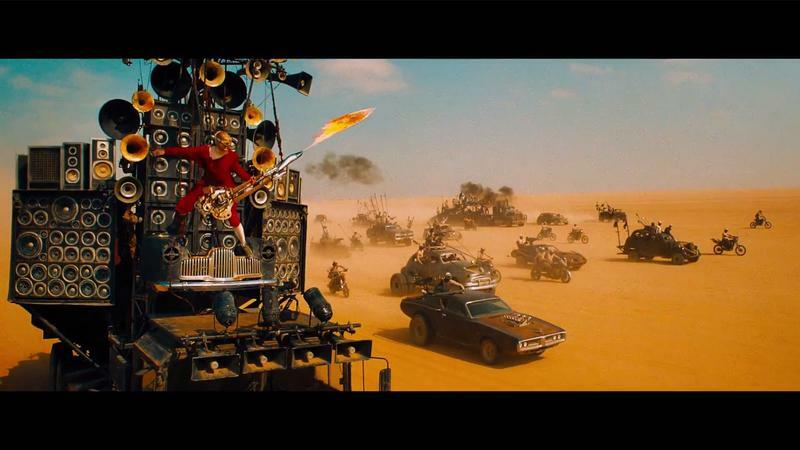 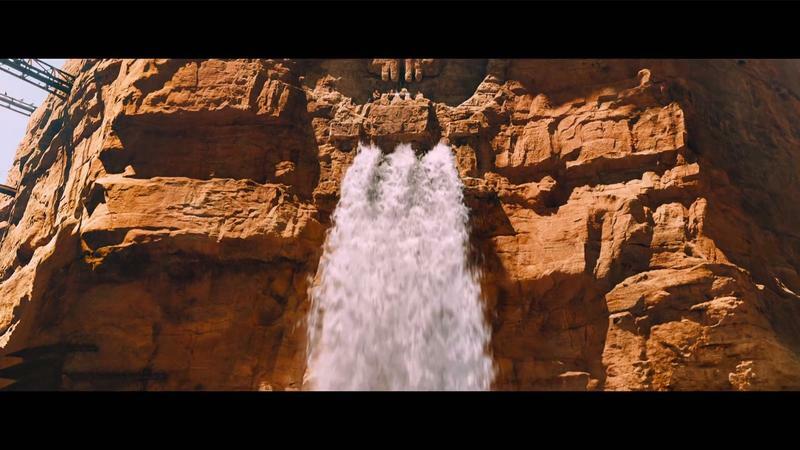 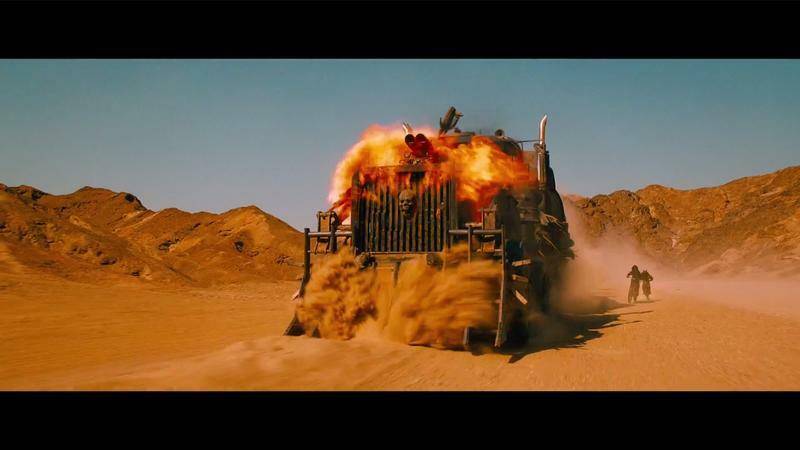 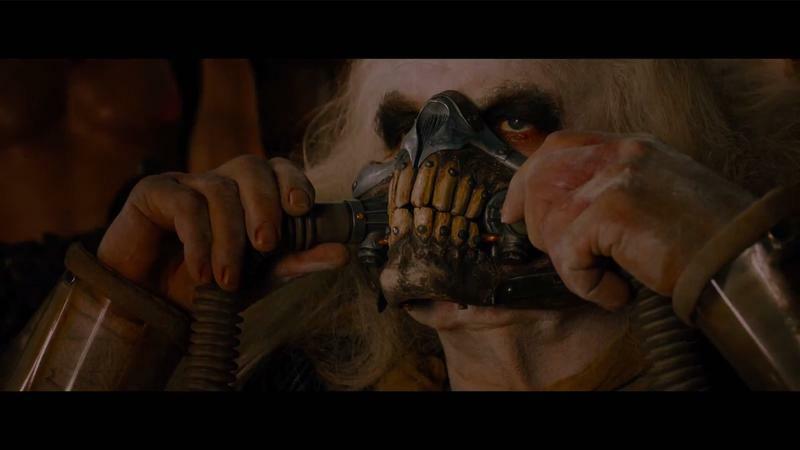 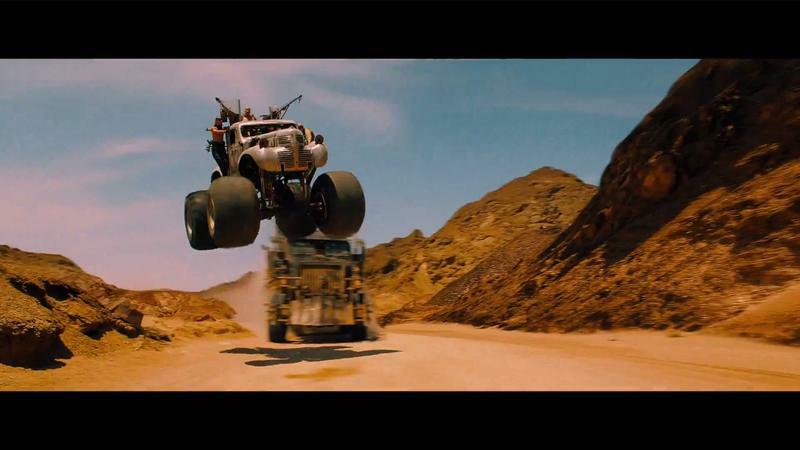 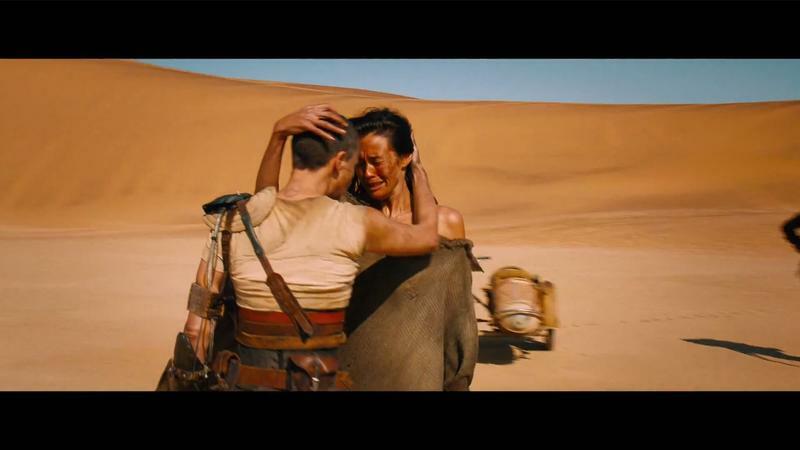 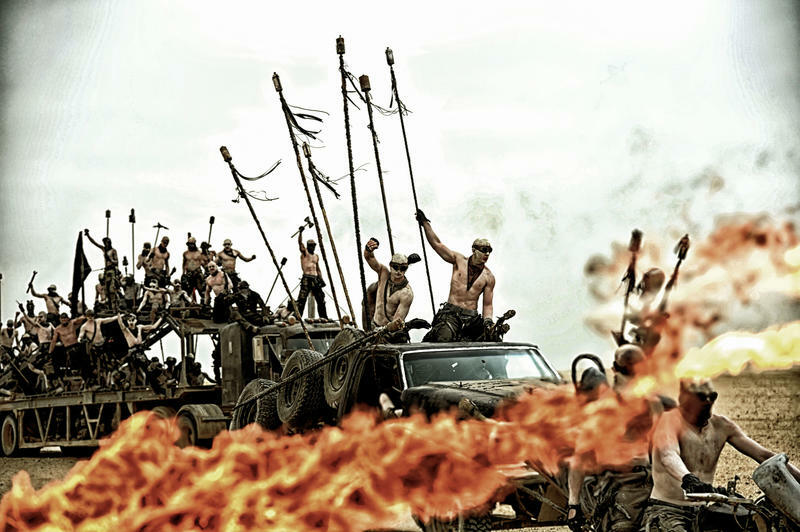 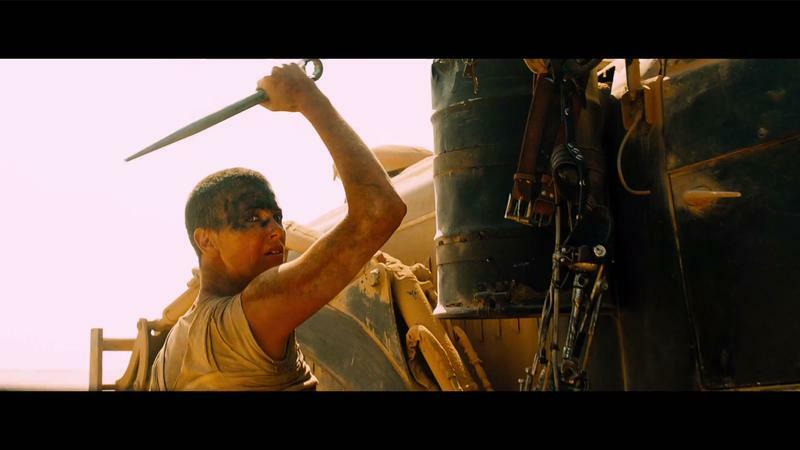 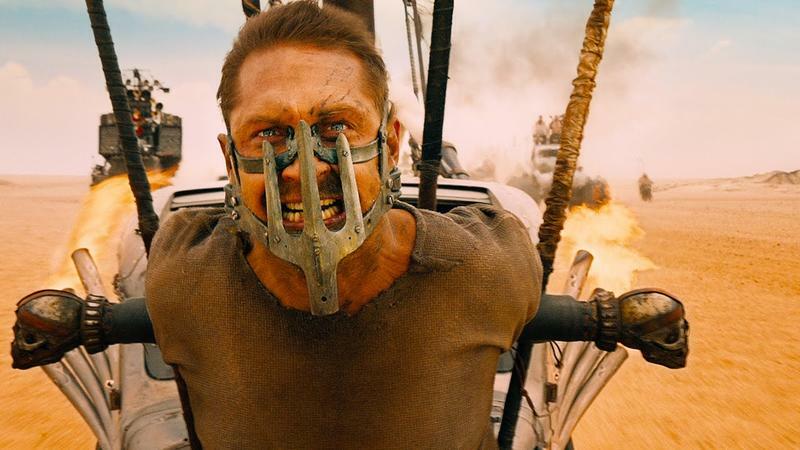 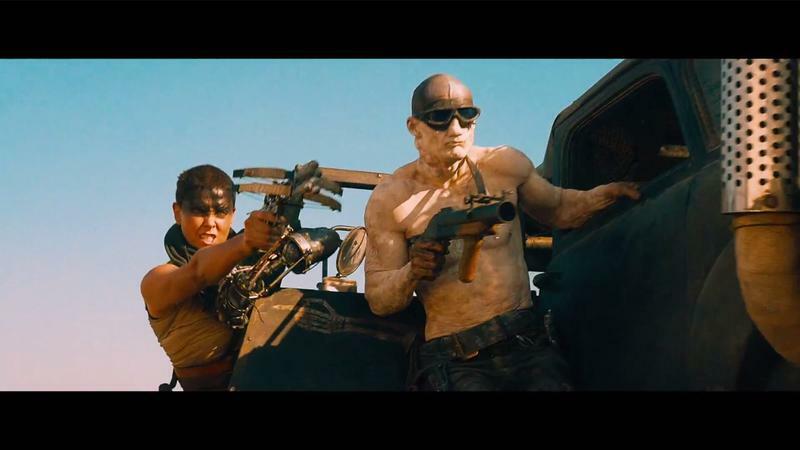 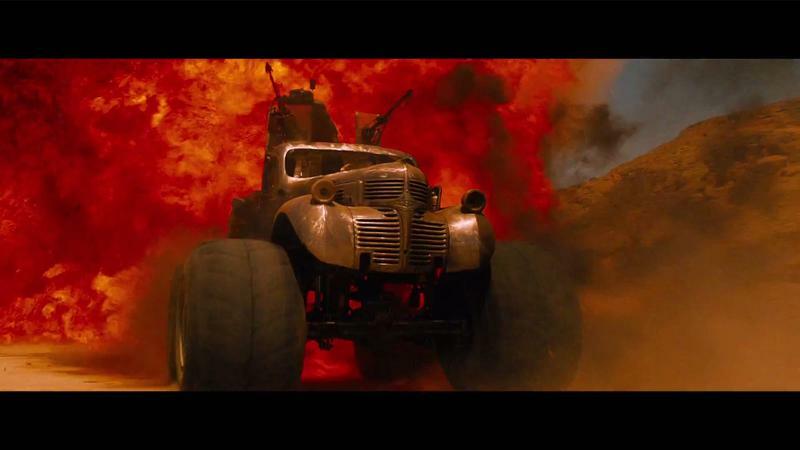 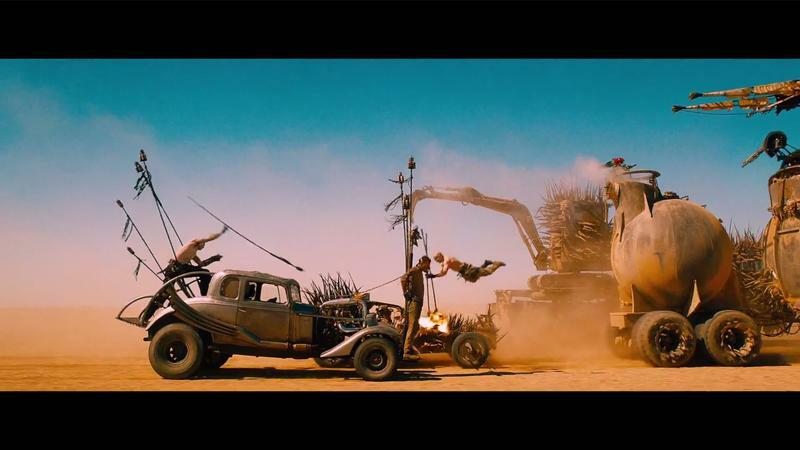 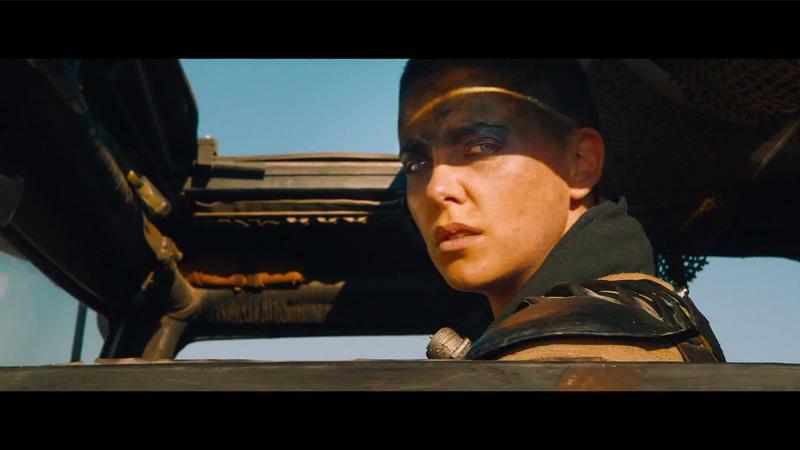 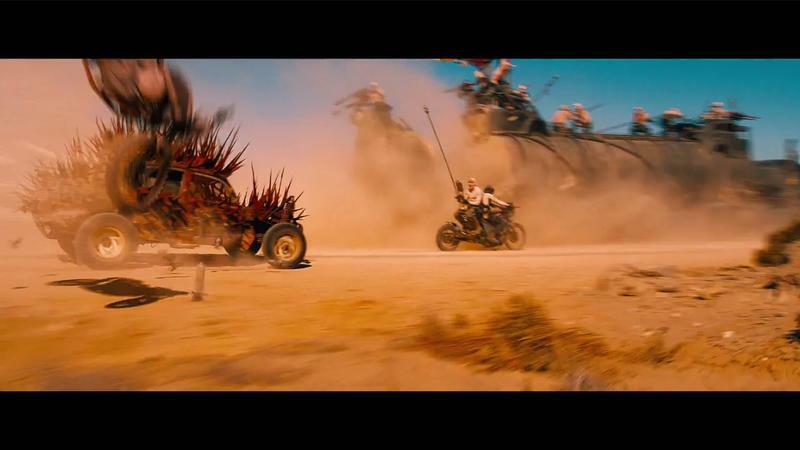 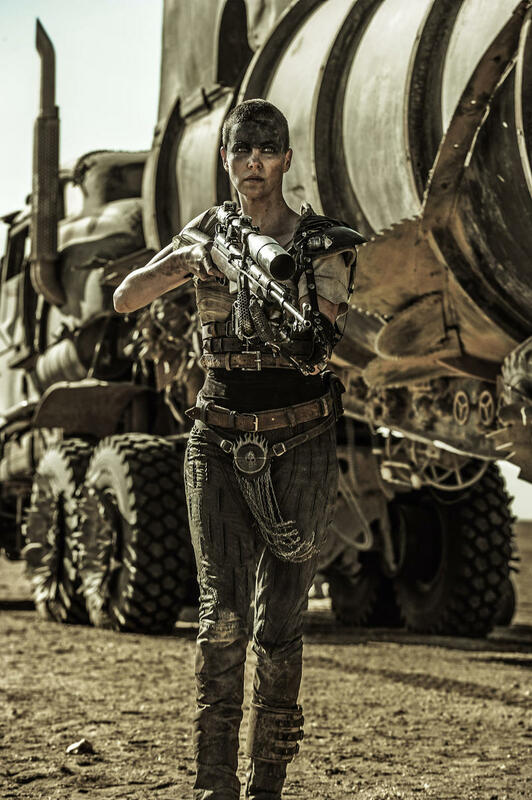 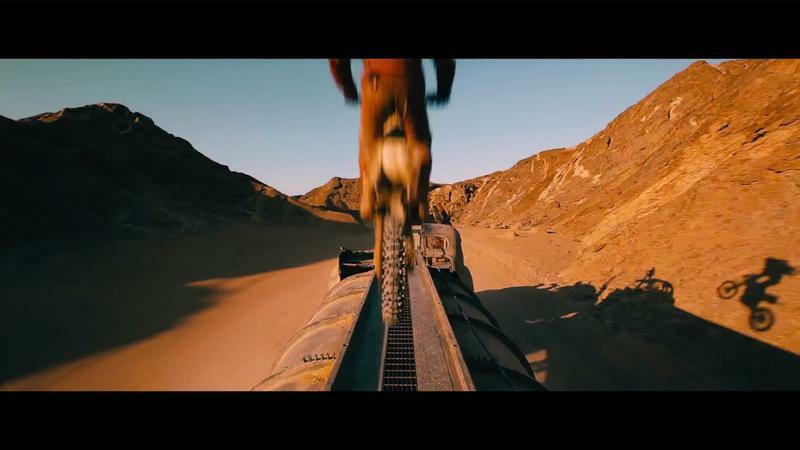 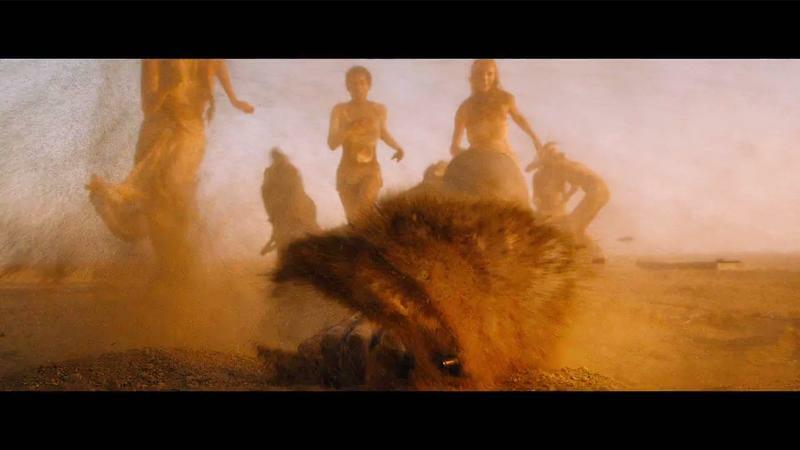 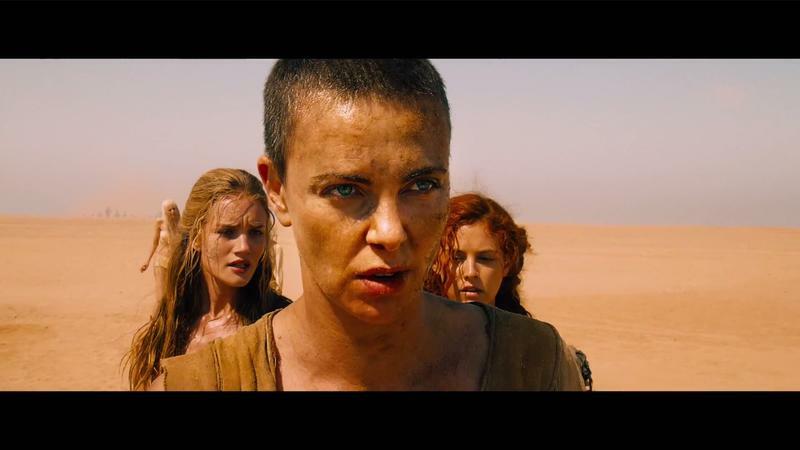 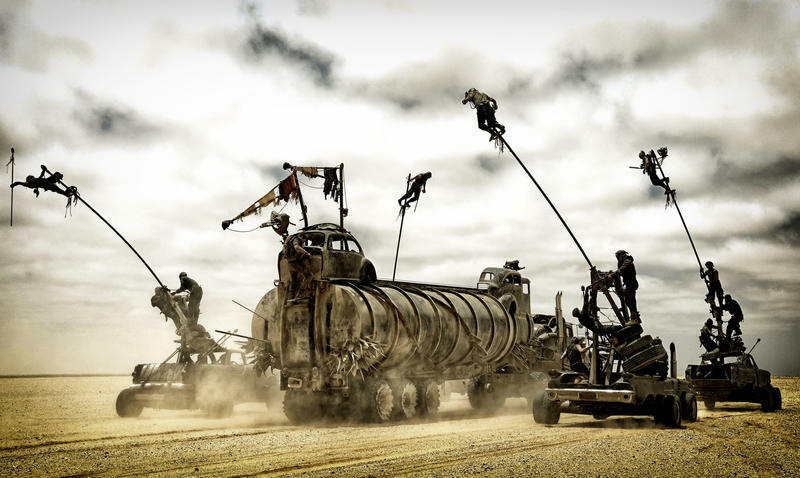 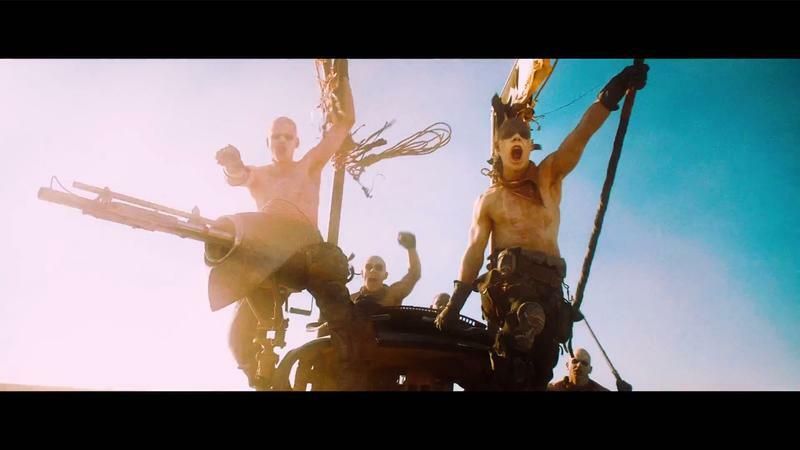 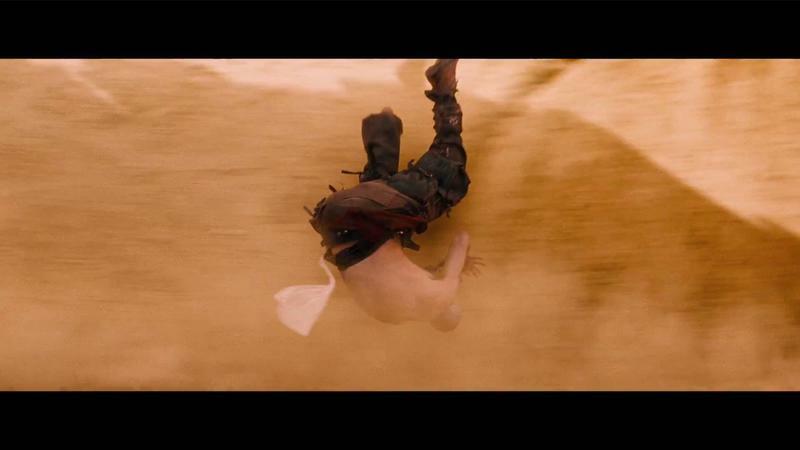 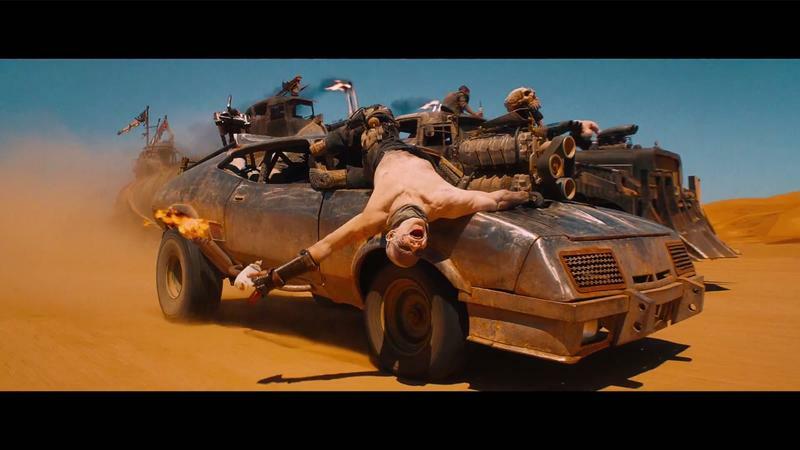 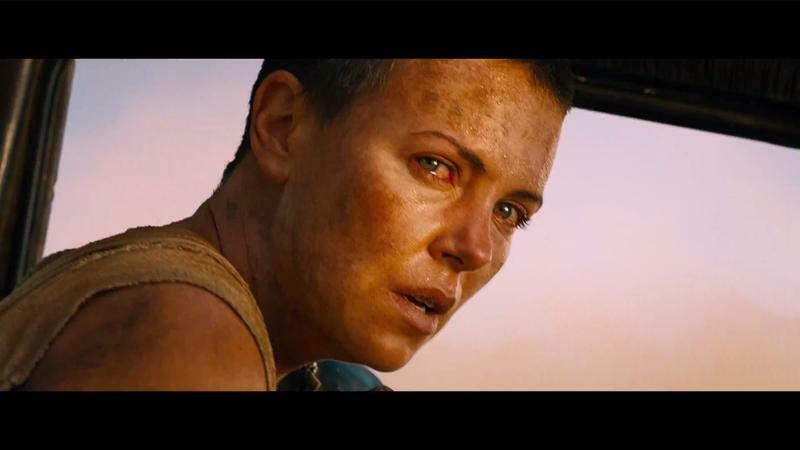 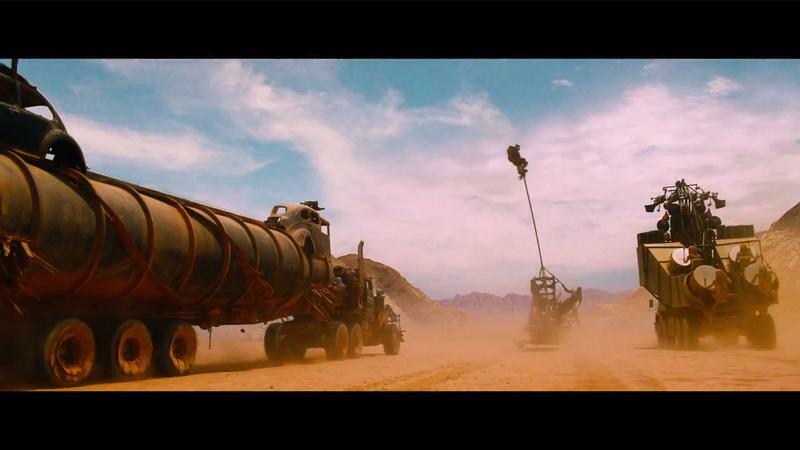 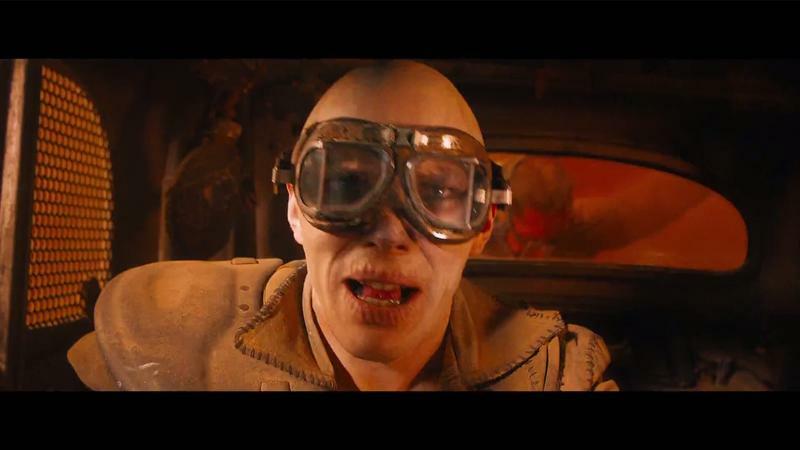 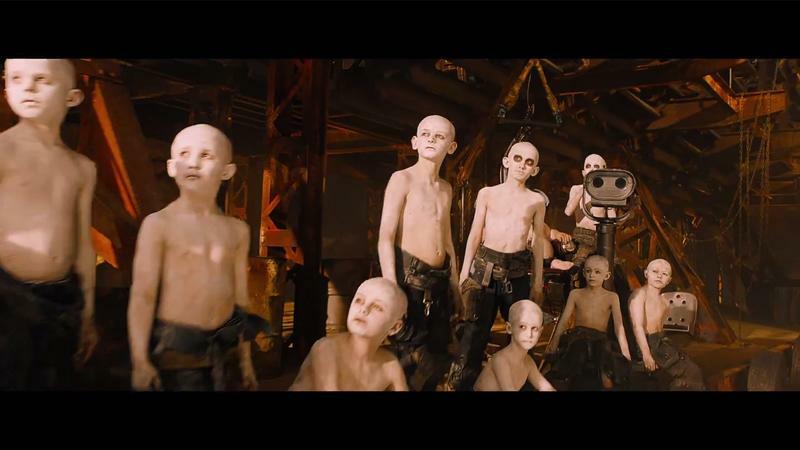 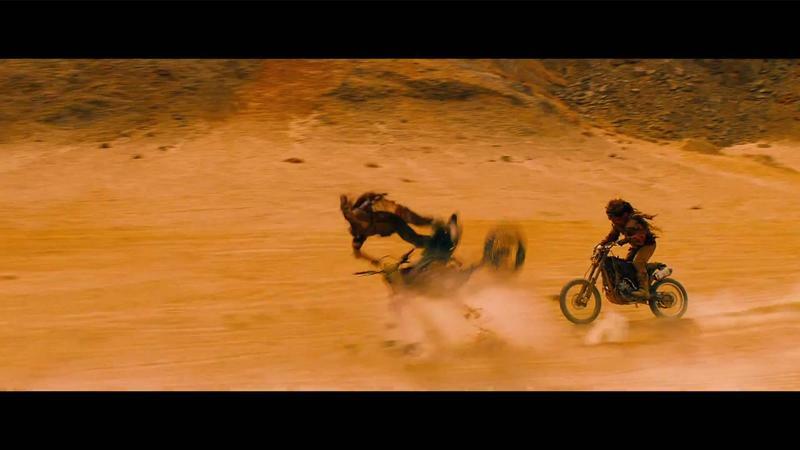 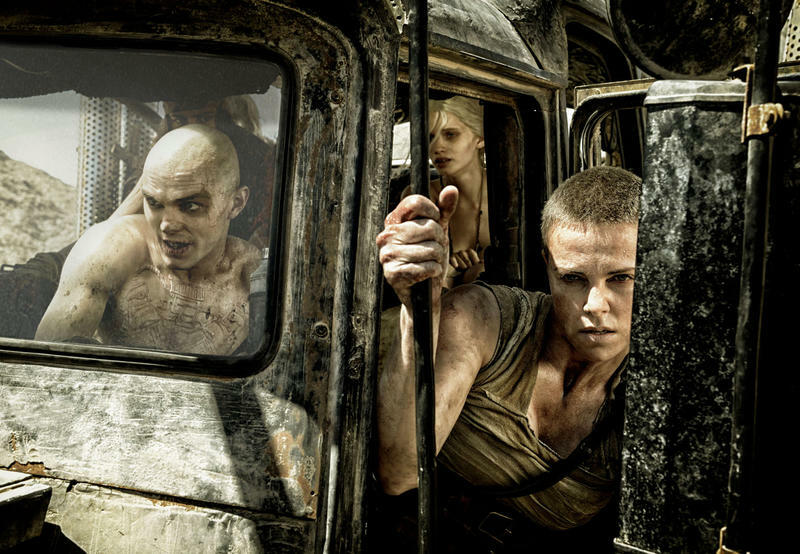 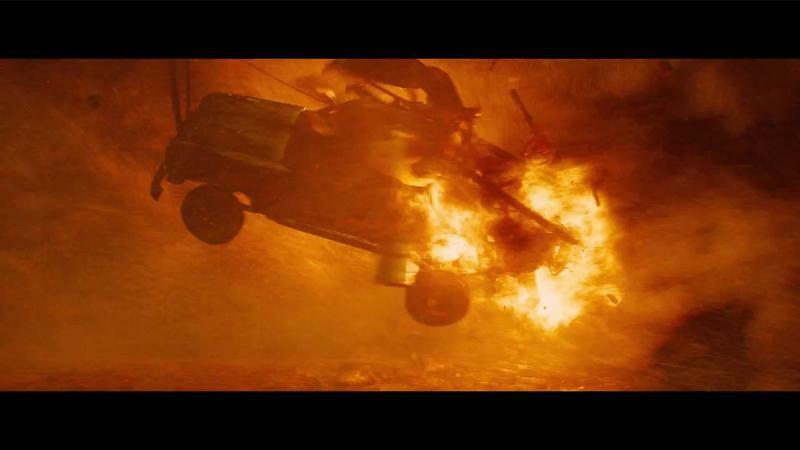 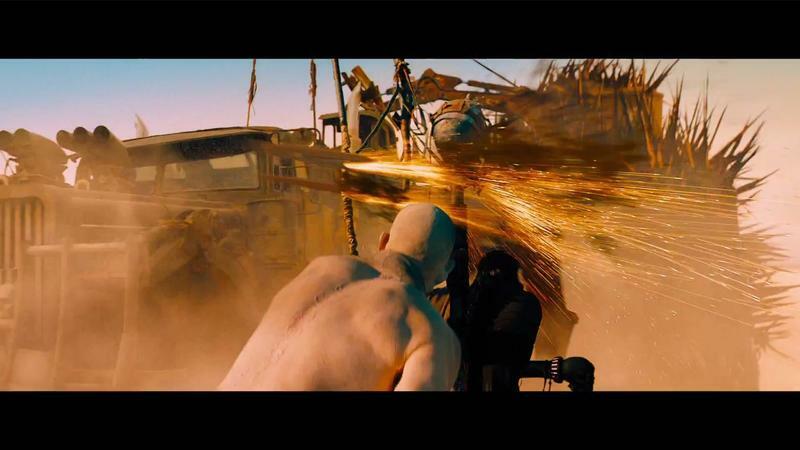 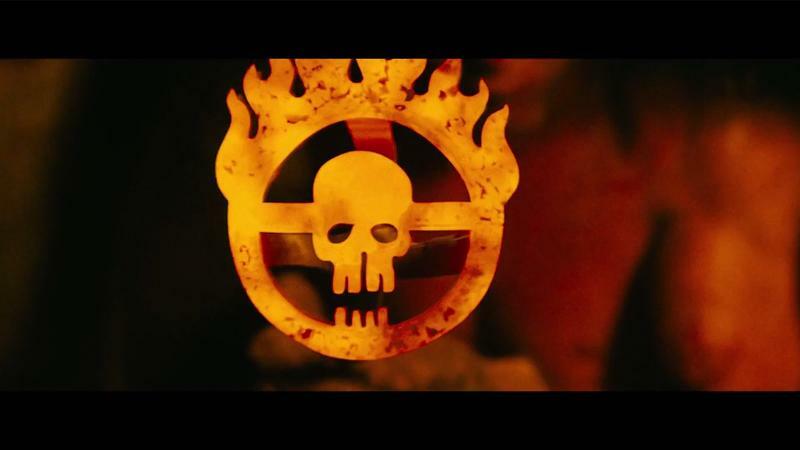 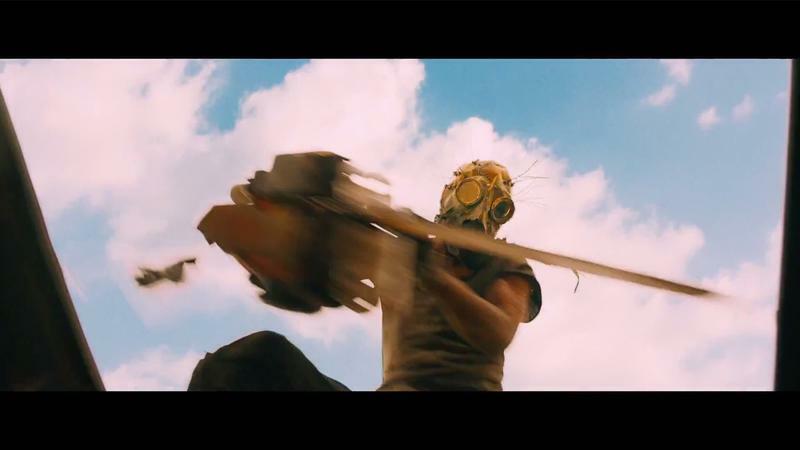 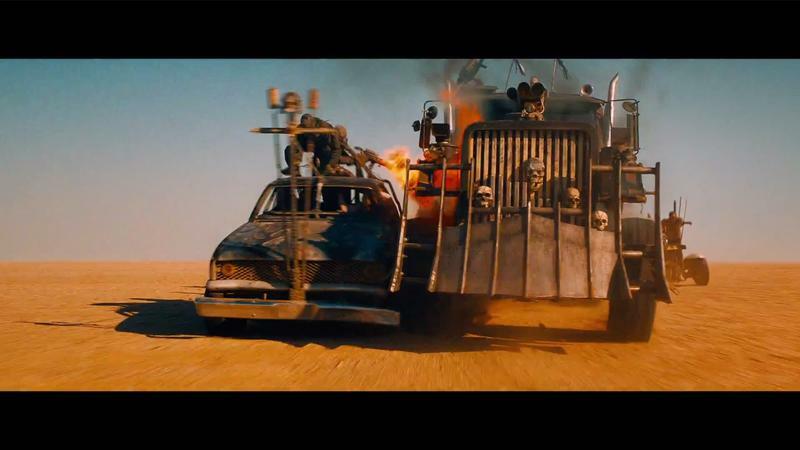 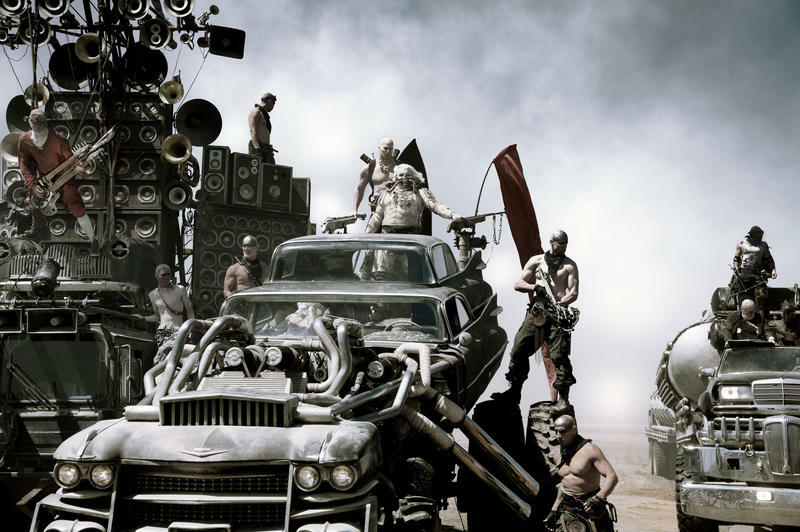 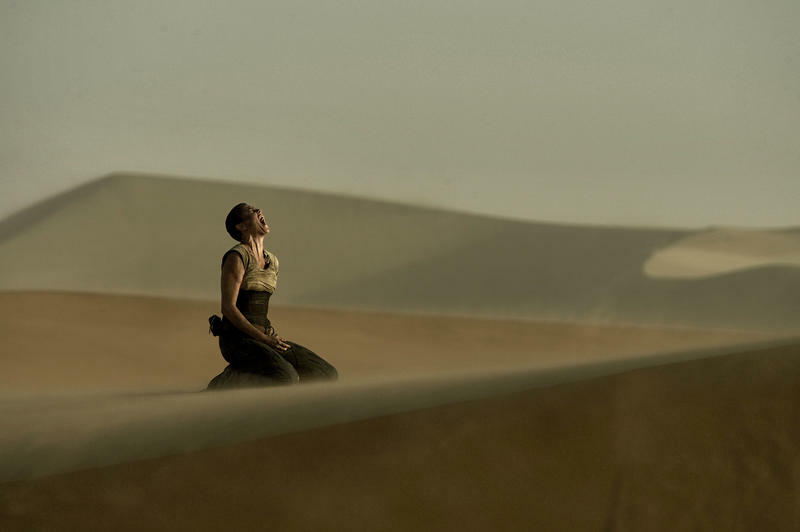 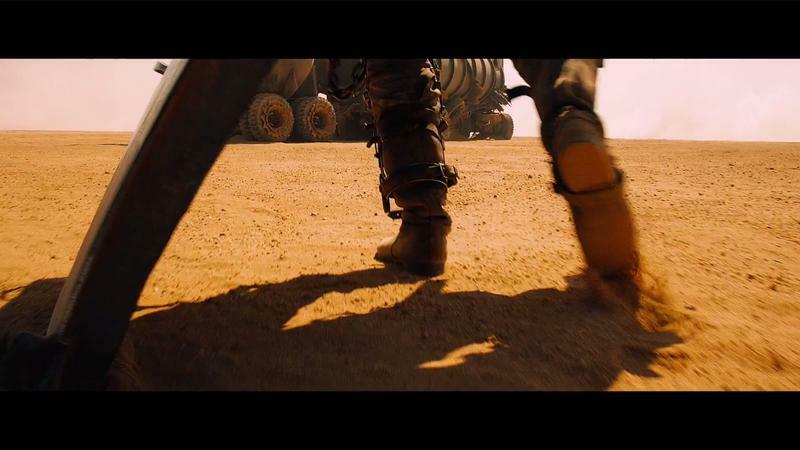 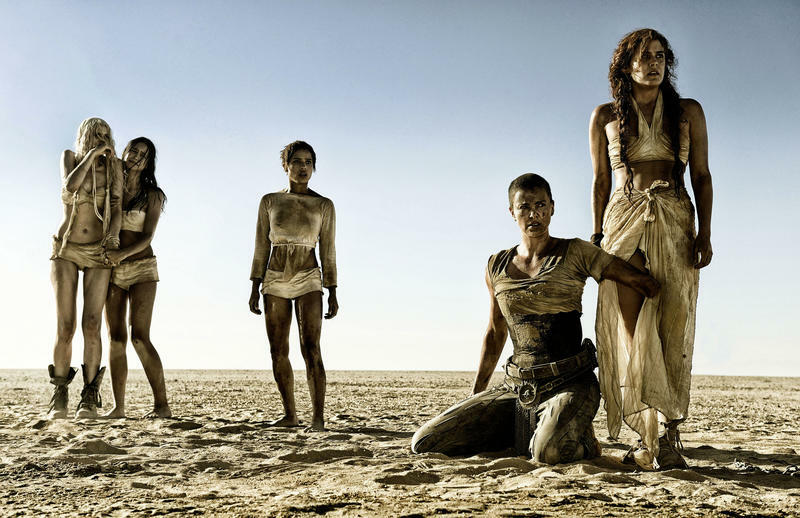 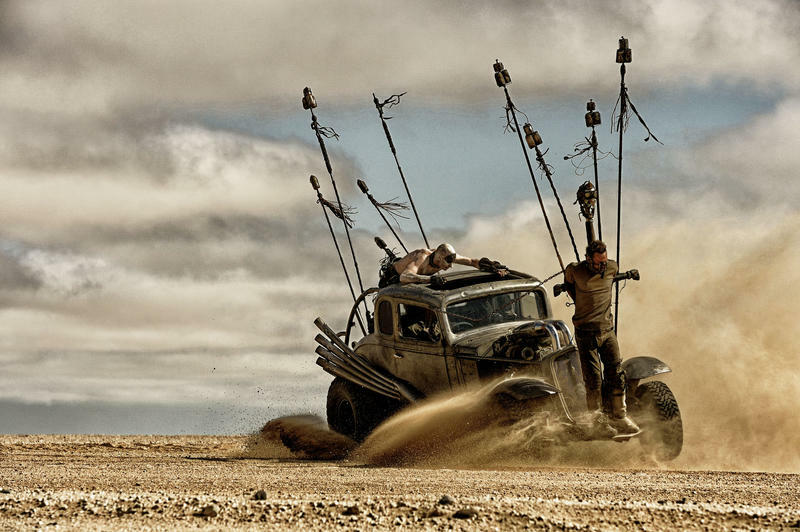 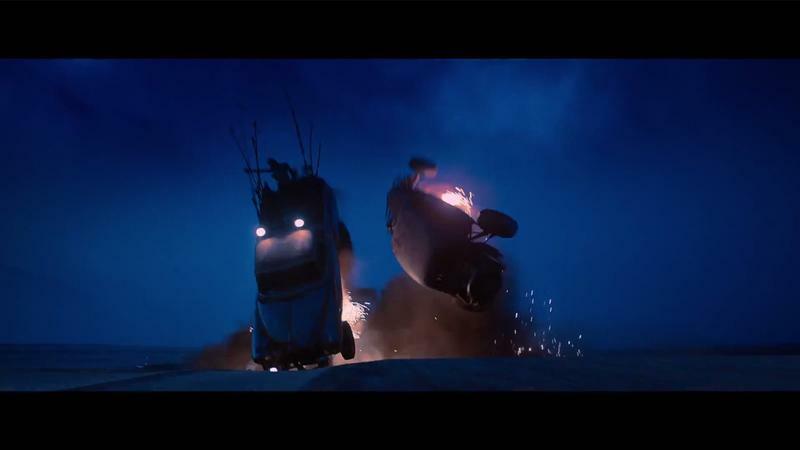 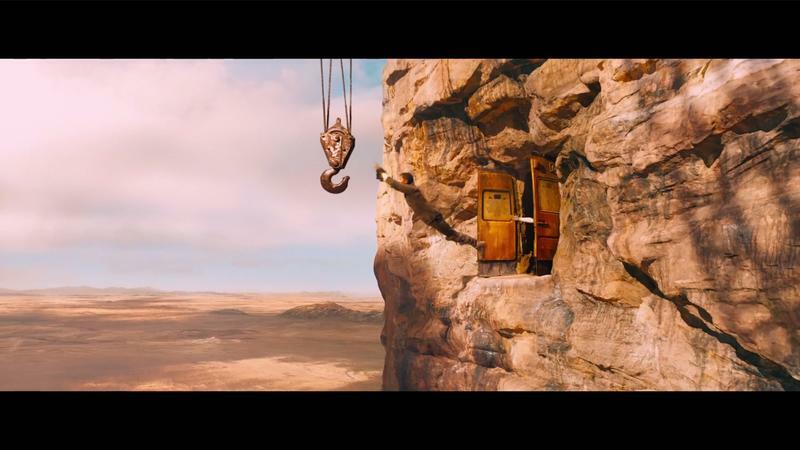 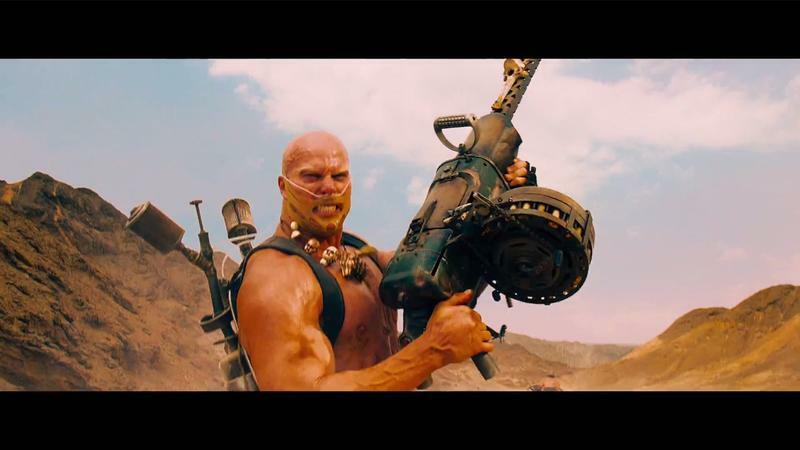 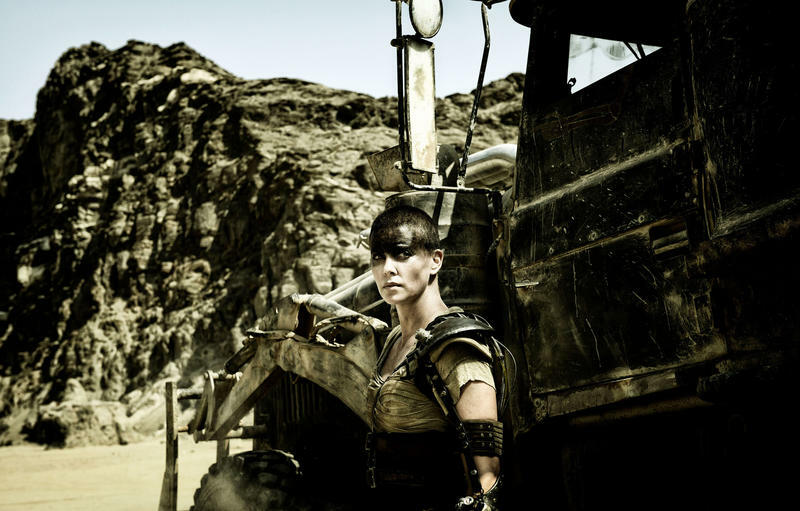 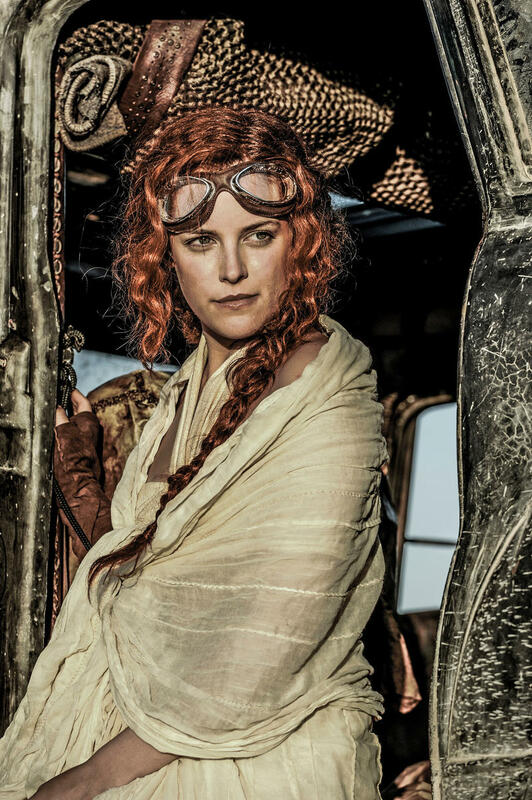 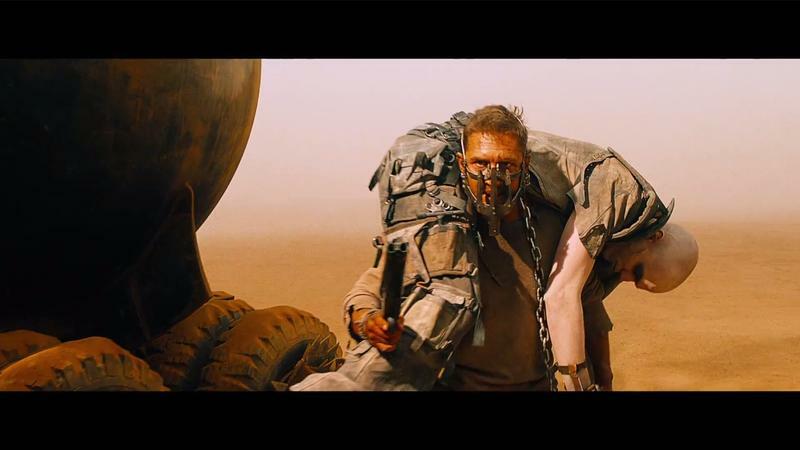 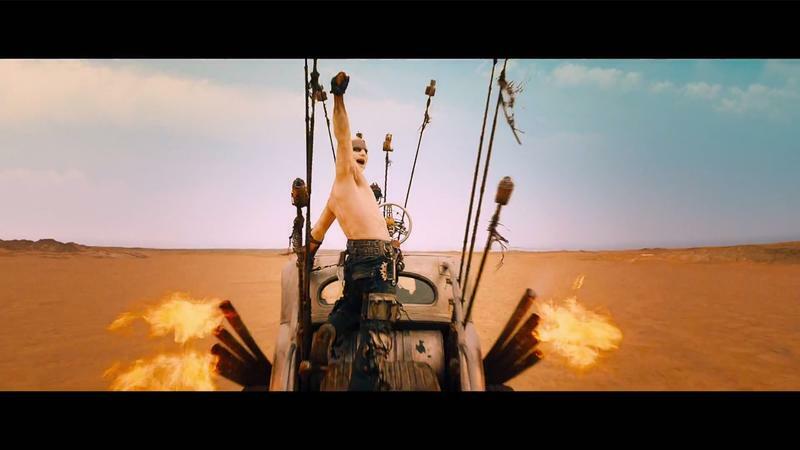 Even after all the trailers, clips, and behind-the-scenes footage, Fury Road is looking better than ever. 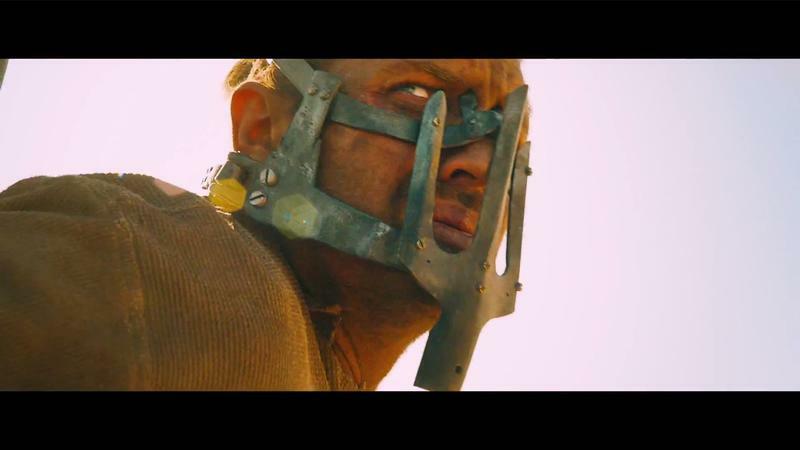 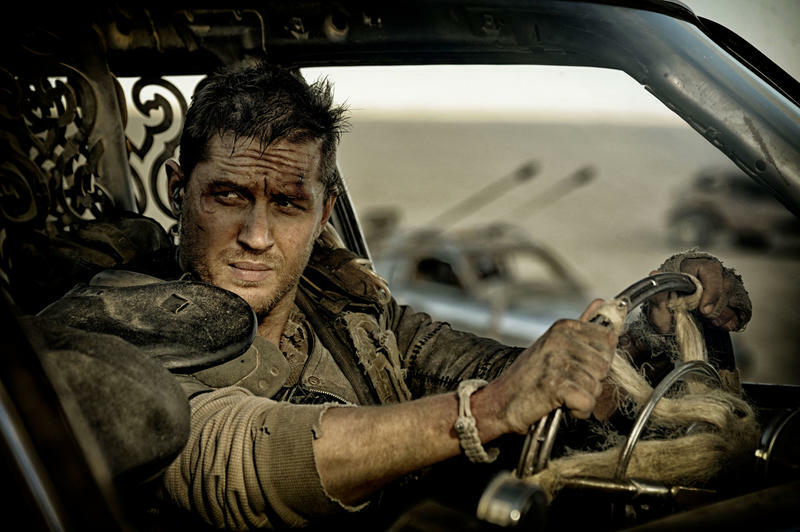 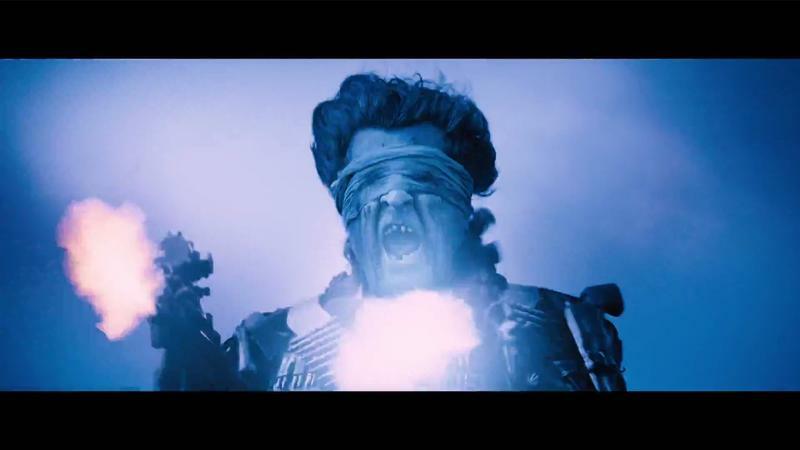 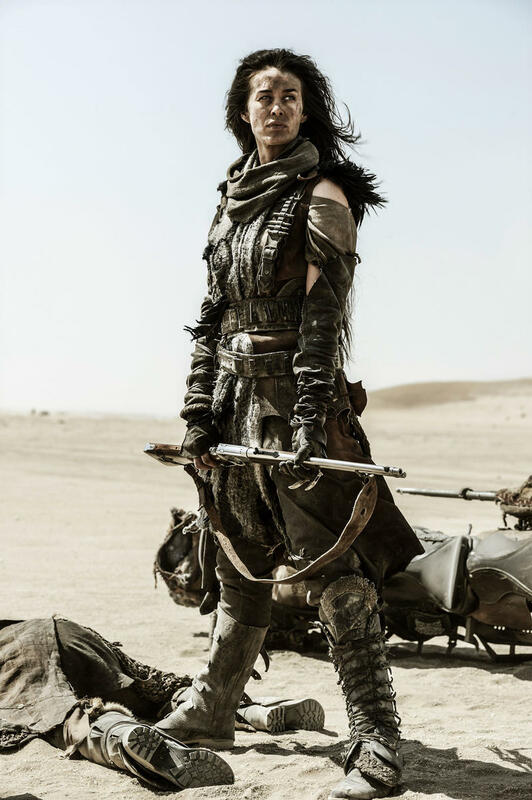 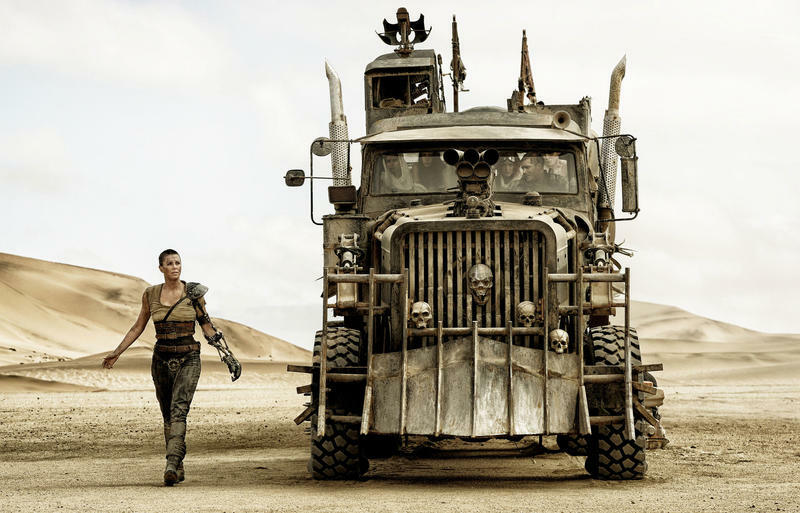 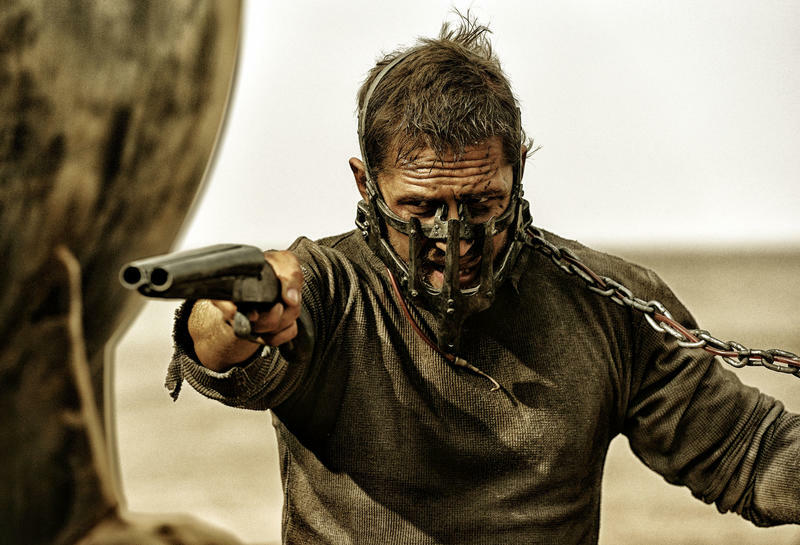 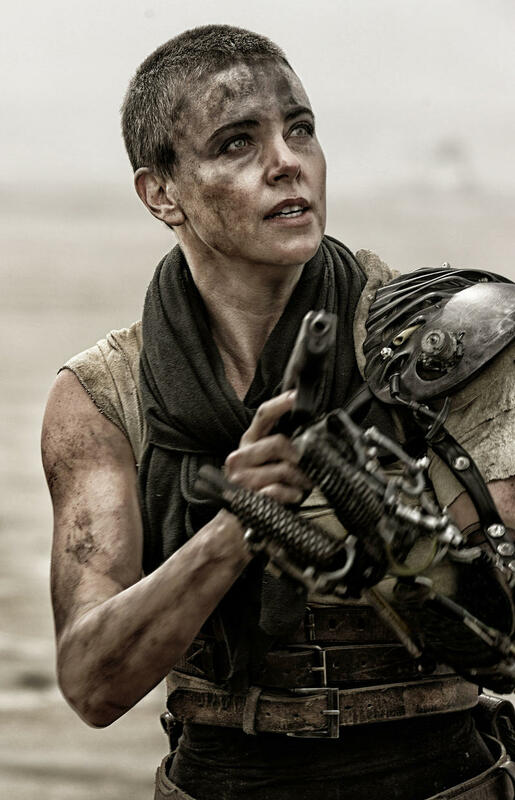 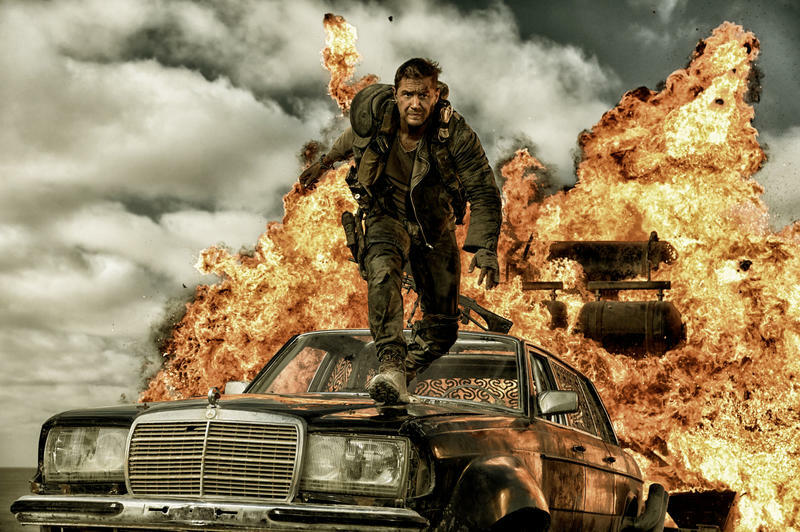 I know we’re supposed to be shouting about how much we want to watch Age of Ultron, but Mad Max is the one I’m most excited about. 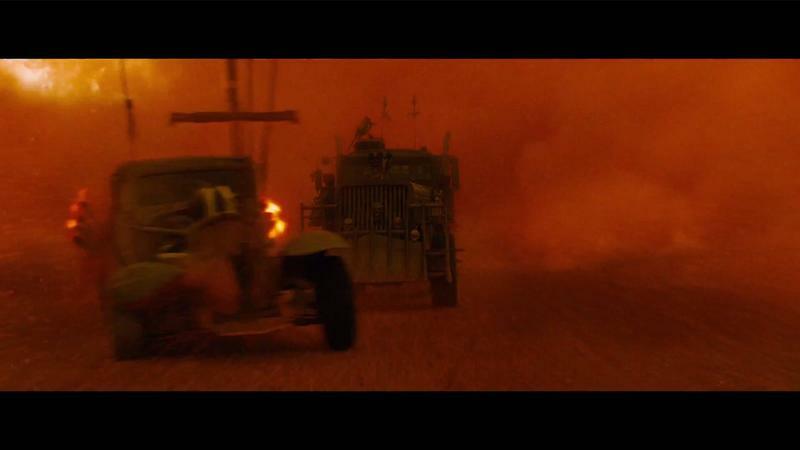 If anything, watch the b-roll to see the amazing props used by George Miller in the film; the cars in particular are a sight to behold.